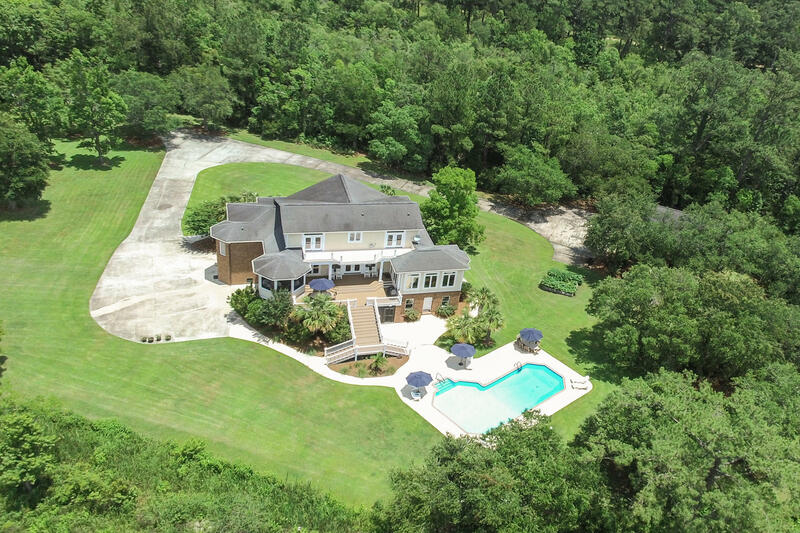 This grand estate leaves little to be desired. 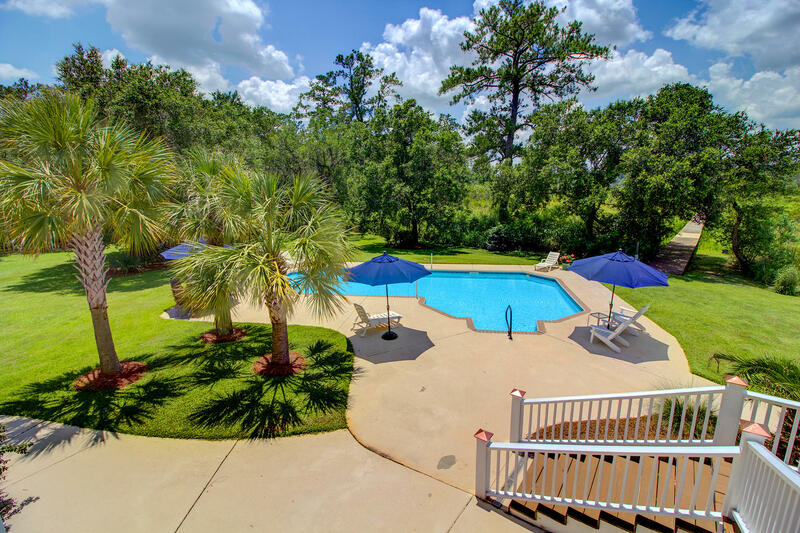 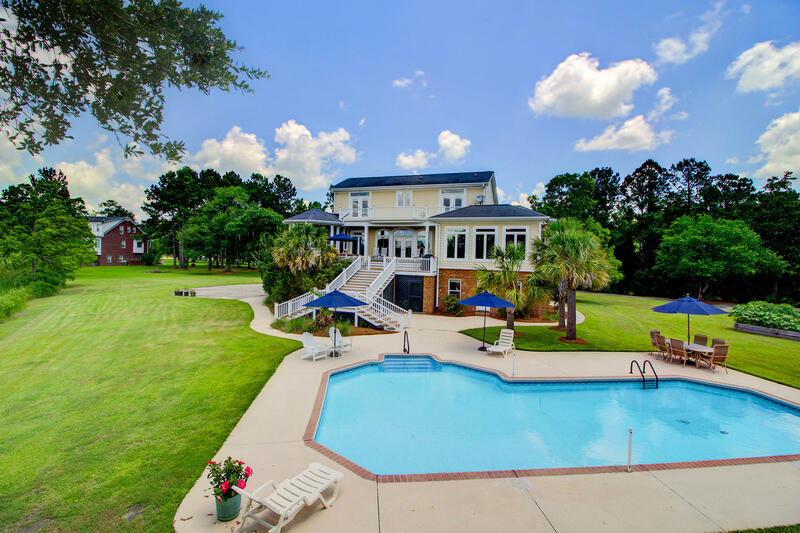 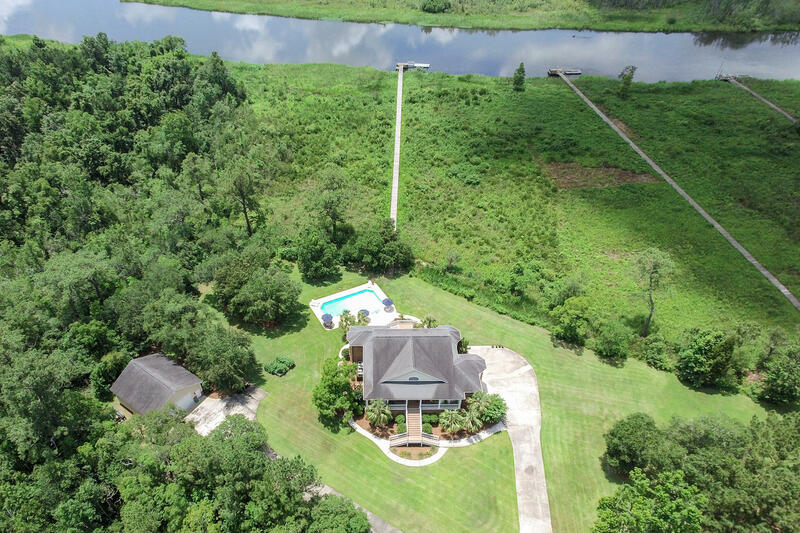 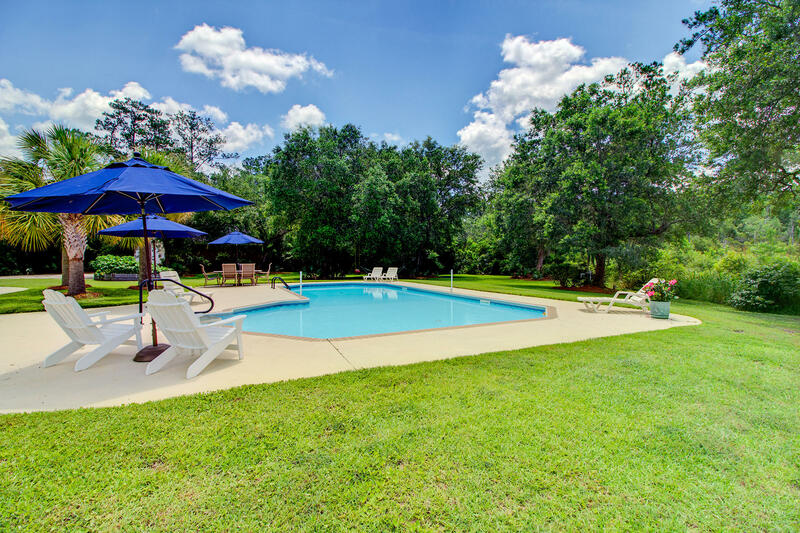 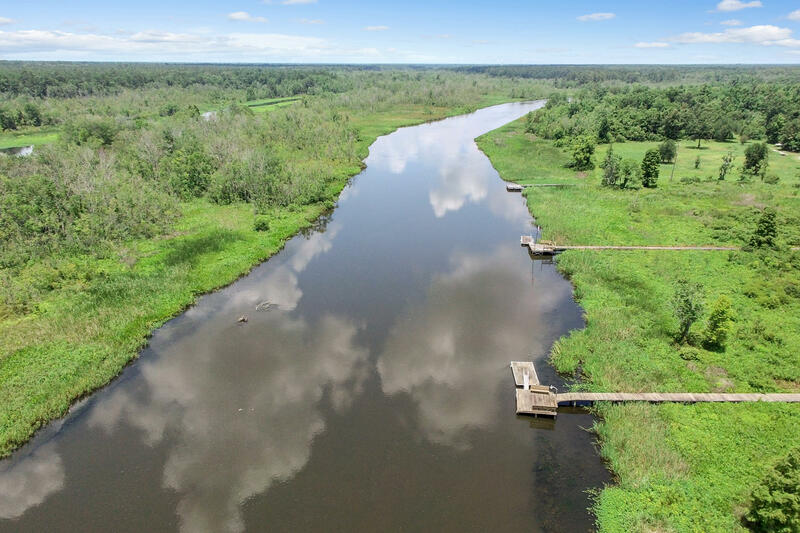 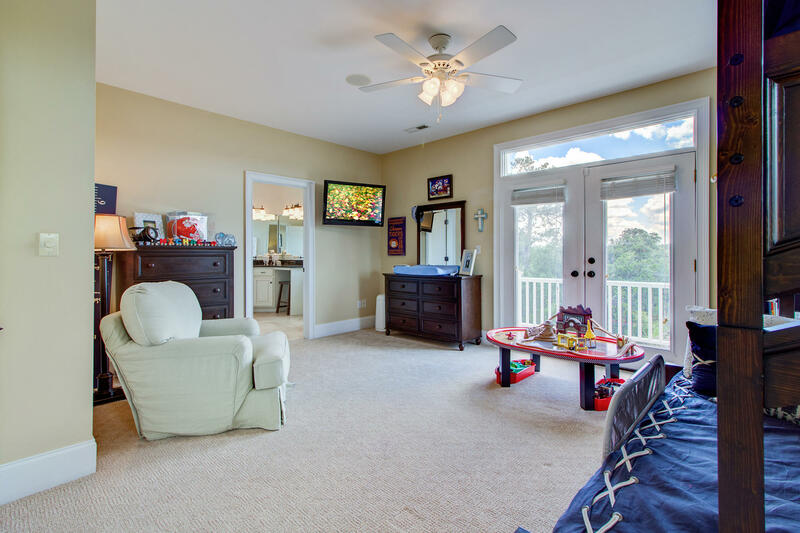 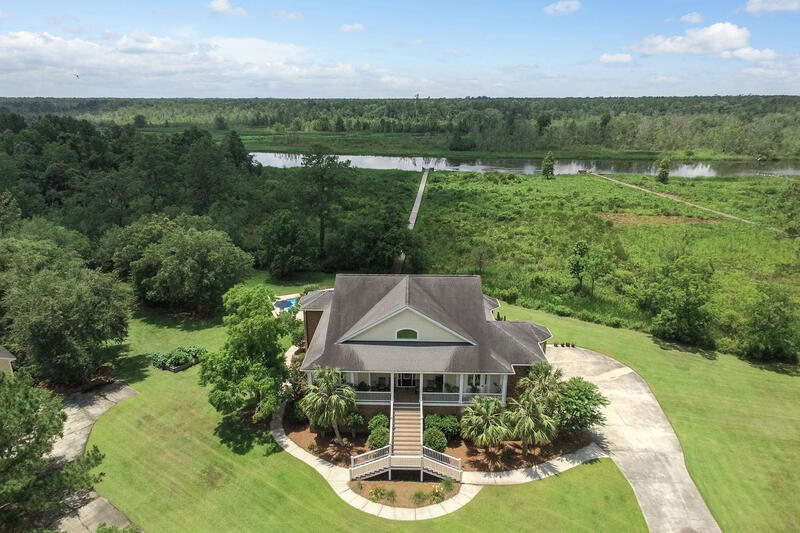 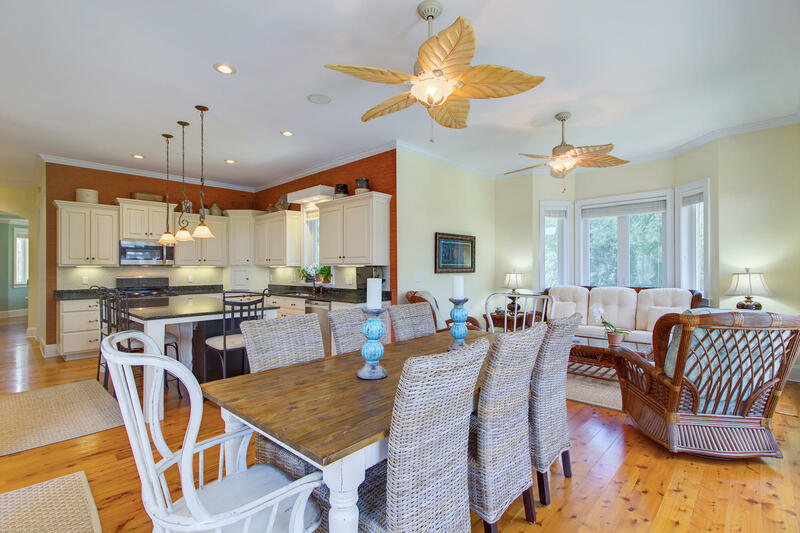 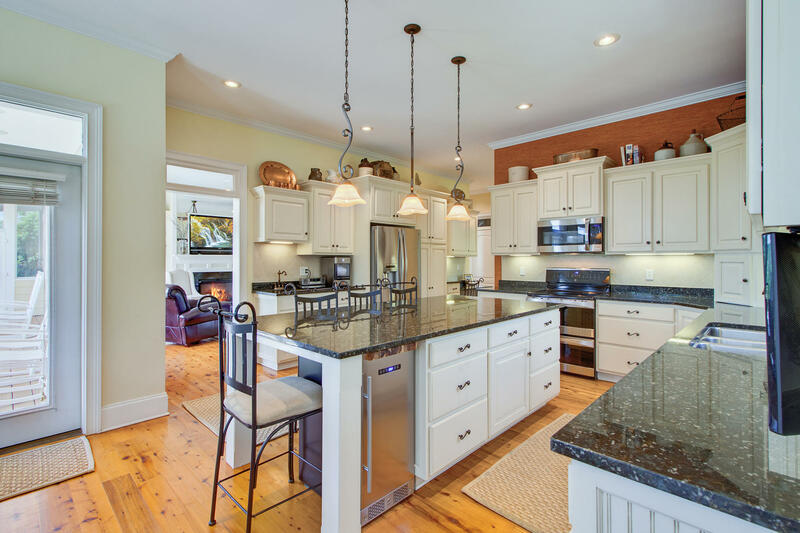 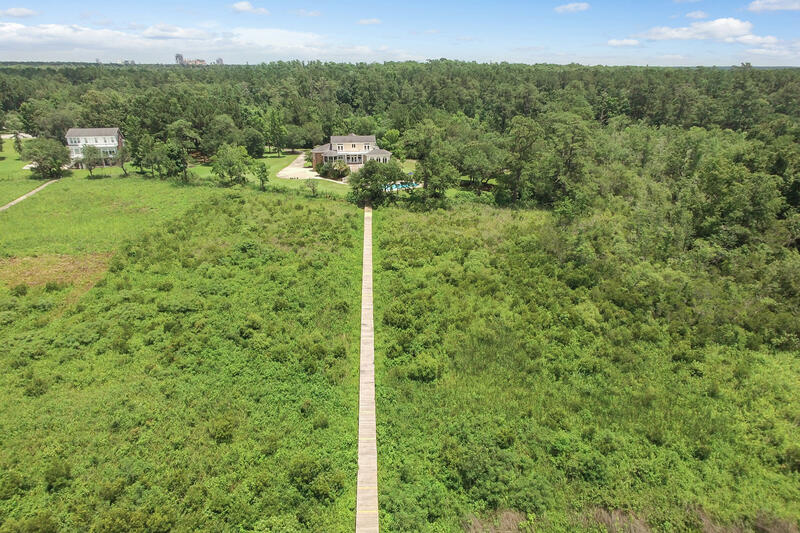 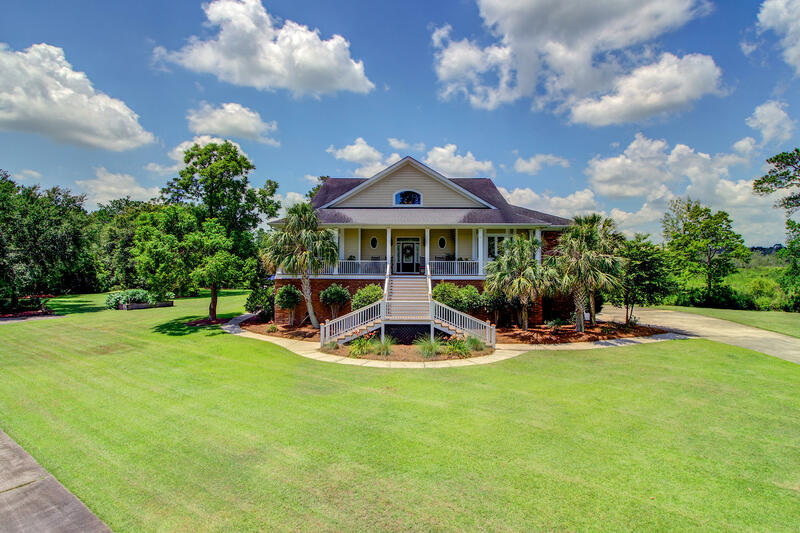 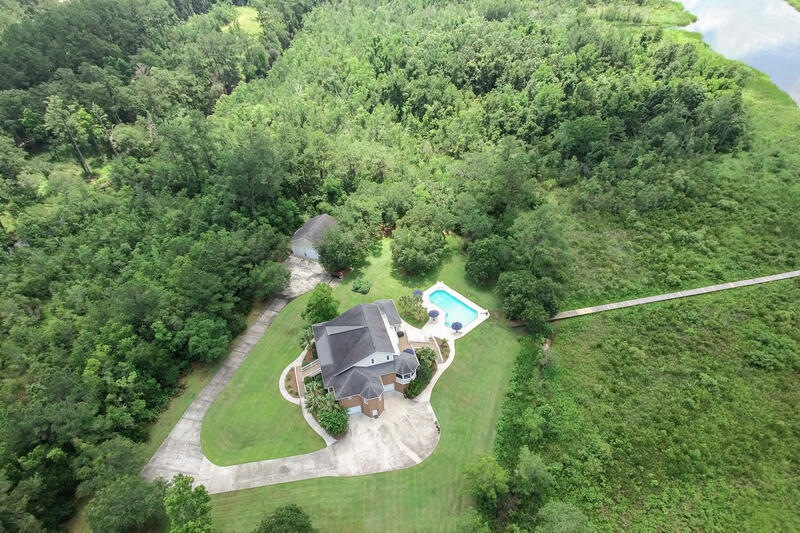 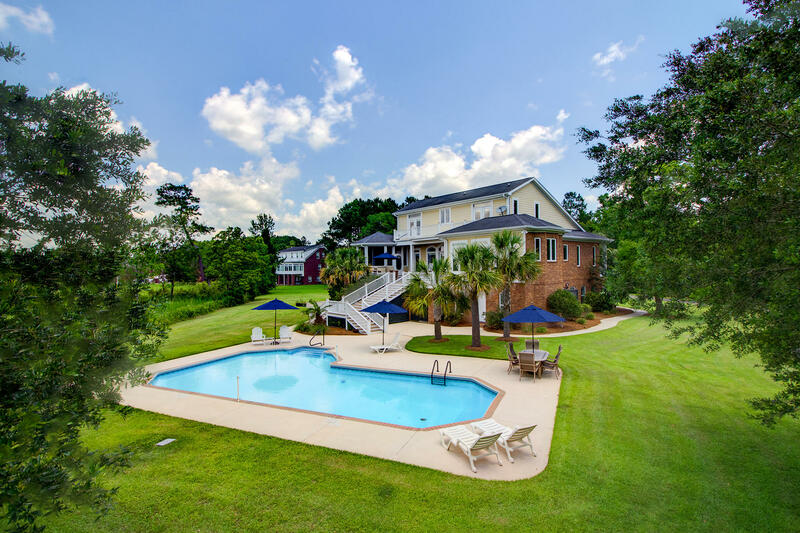 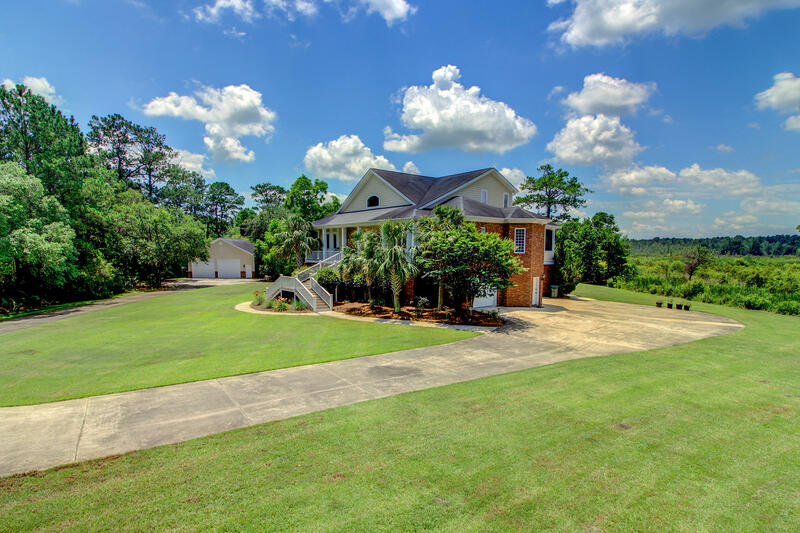 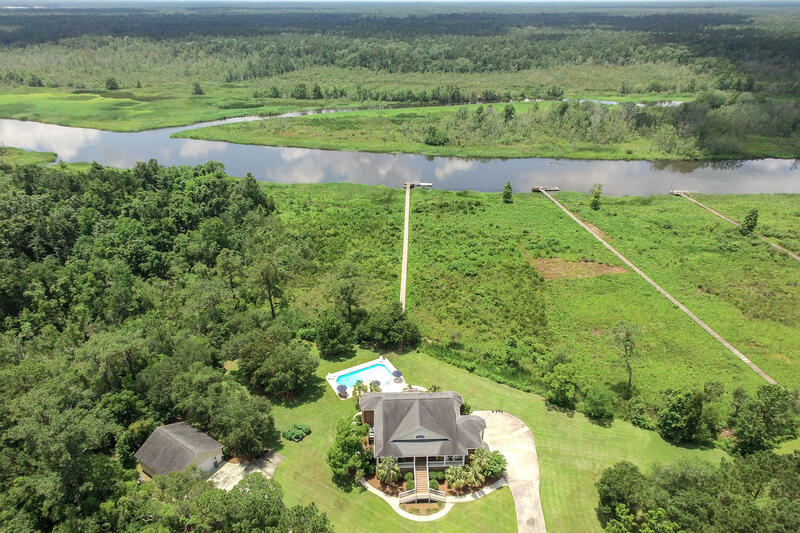 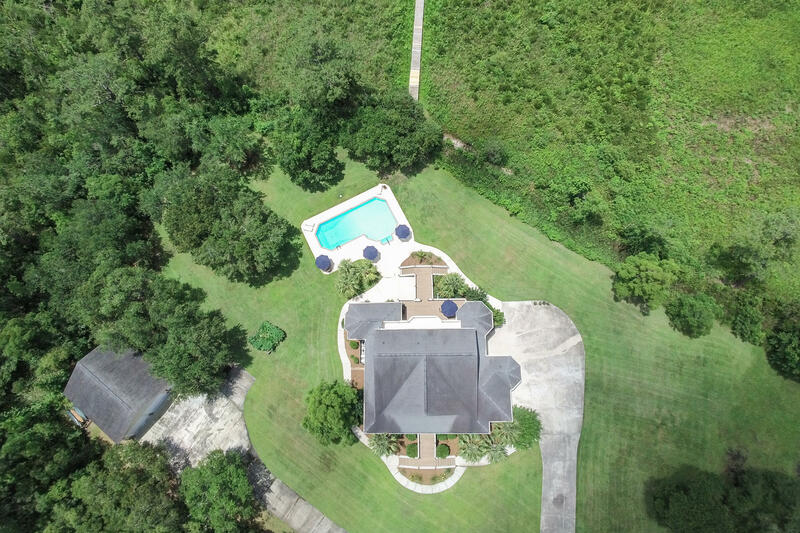 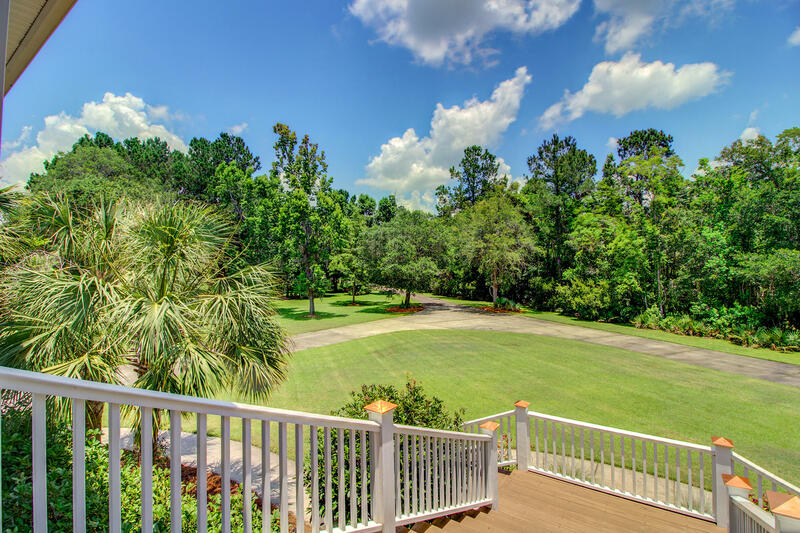 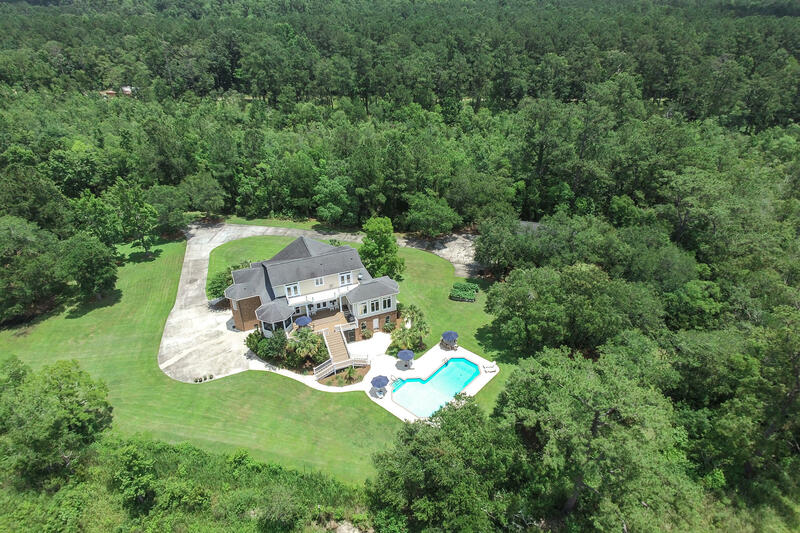 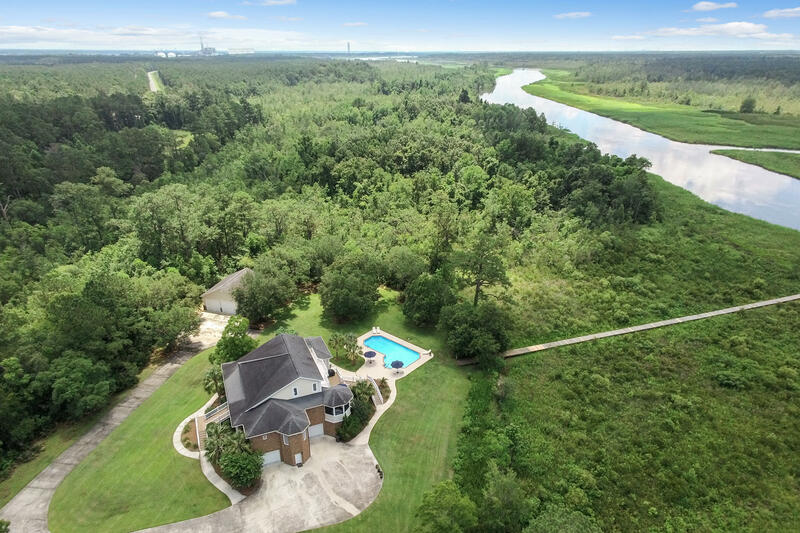 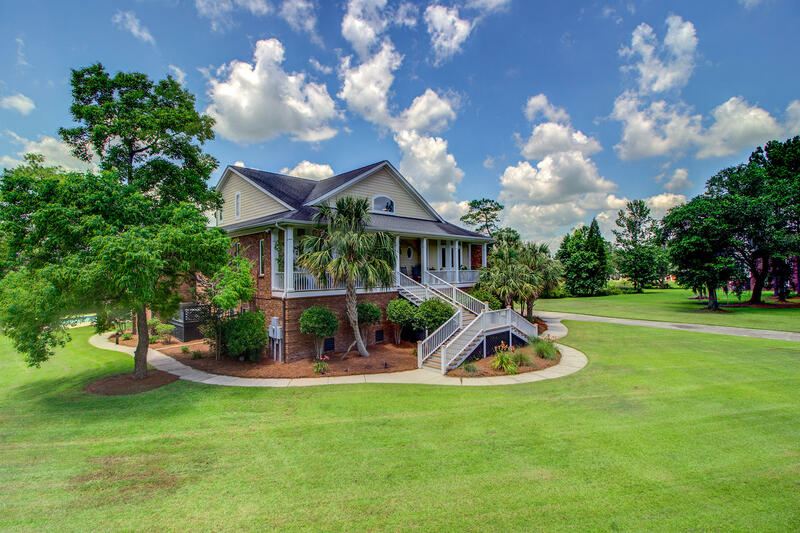 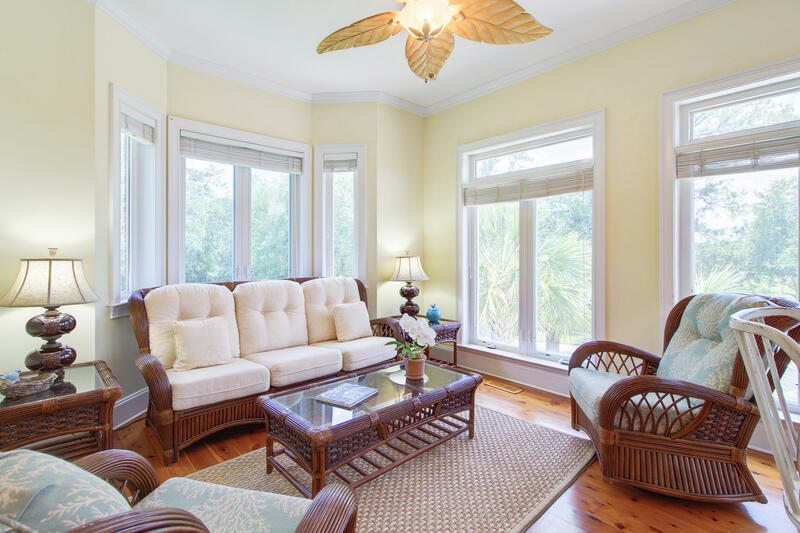 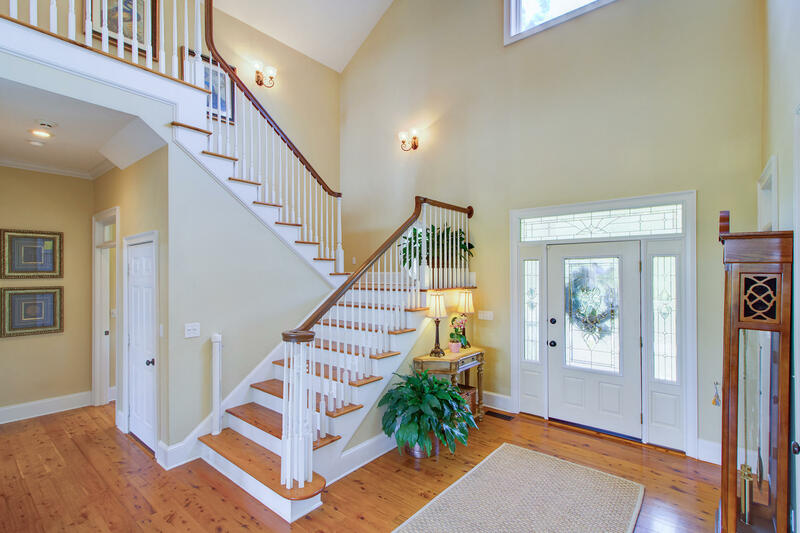 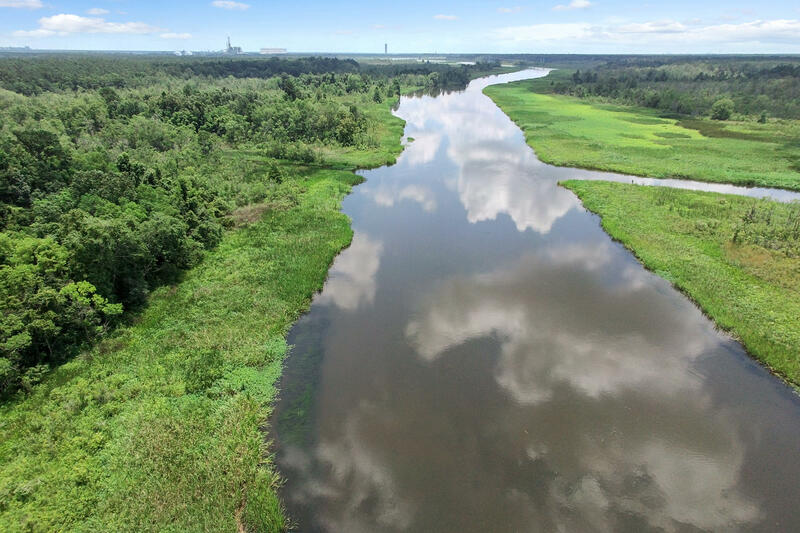 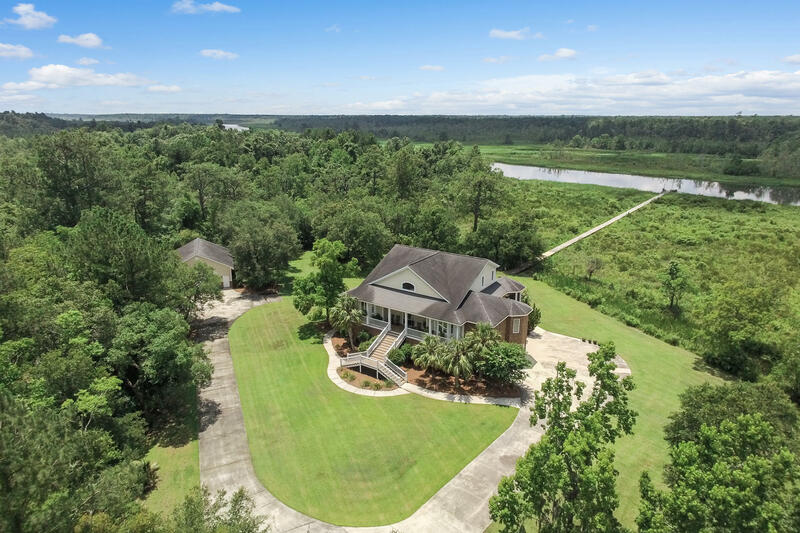 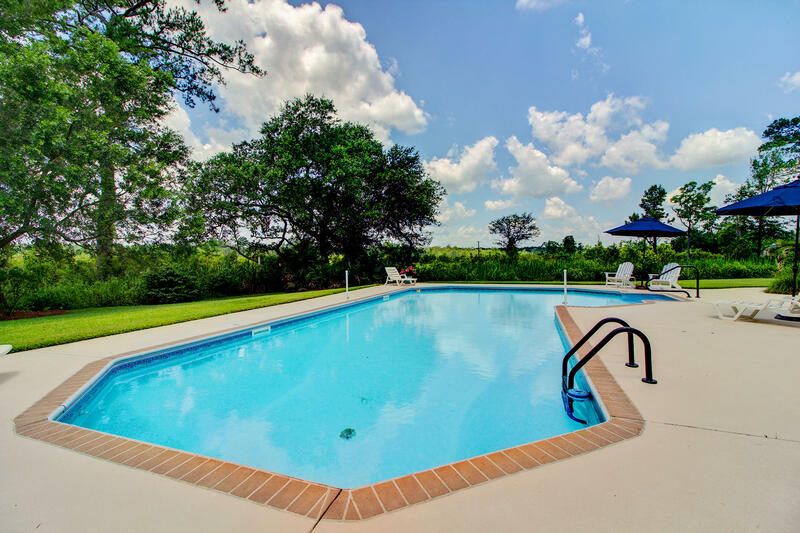 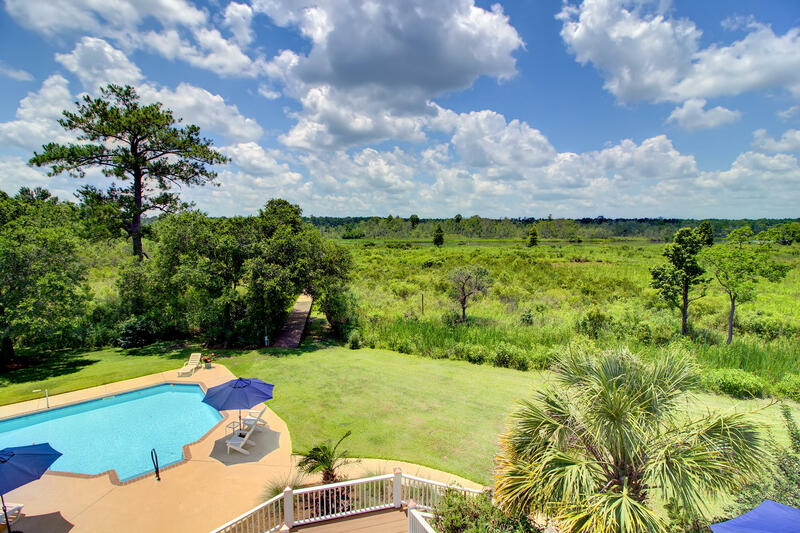 Located on an immensely private 3-acres of land with a resort-style pool and deep water dock on the Back River, this home is truly the epitome of Lowcountry living. 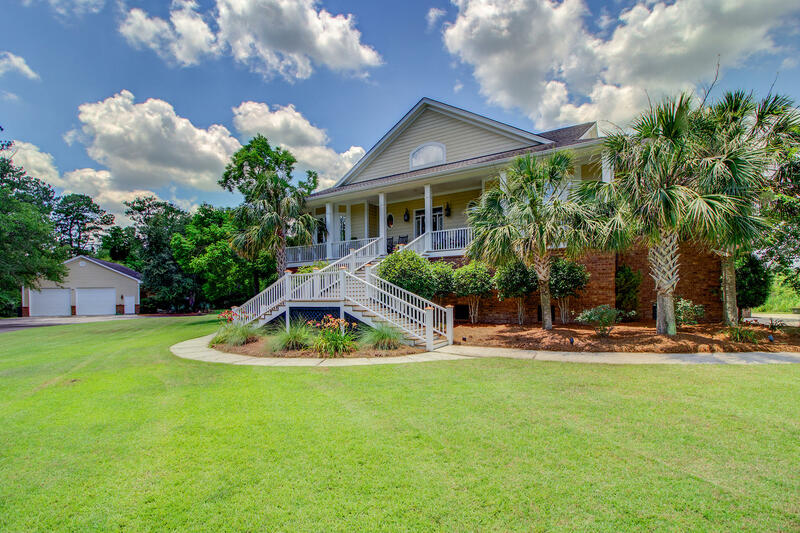 Enjoy lazy afternoons kayaking, fishing, and boating just steps from your porch. 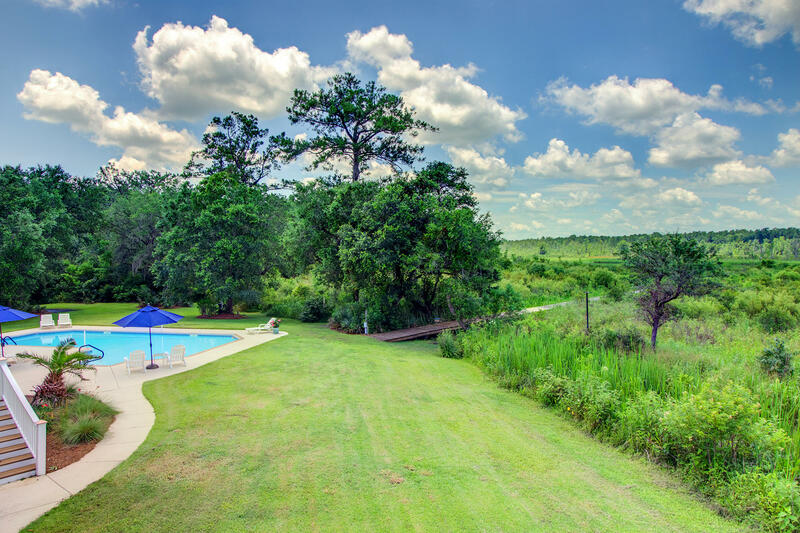 This compound is perfect for those that enjoy nature! 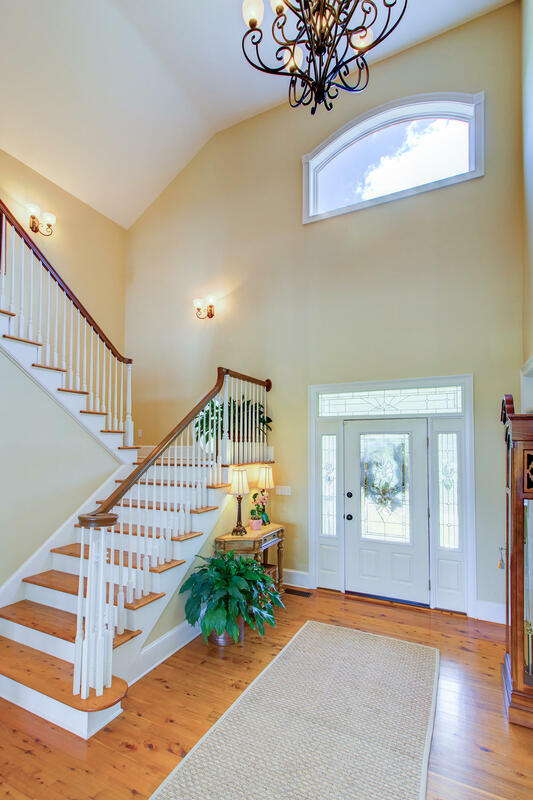 As soon as you walk inside, you'll notice the attention to detail. 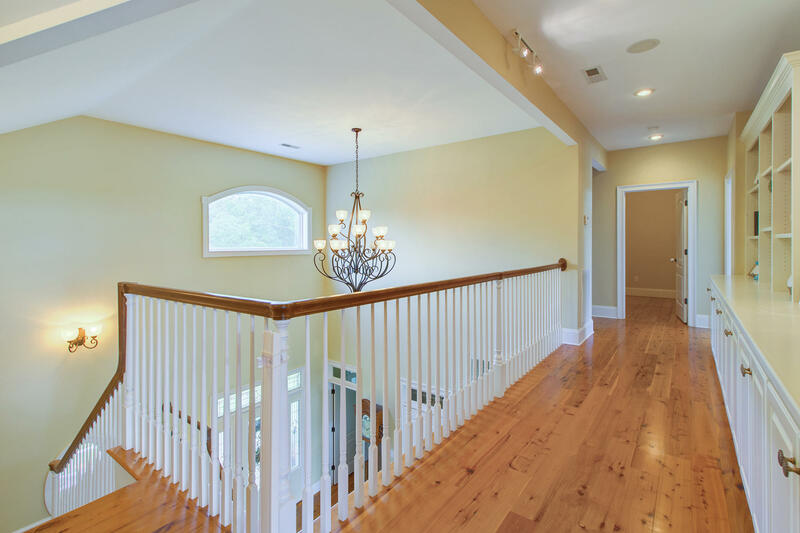 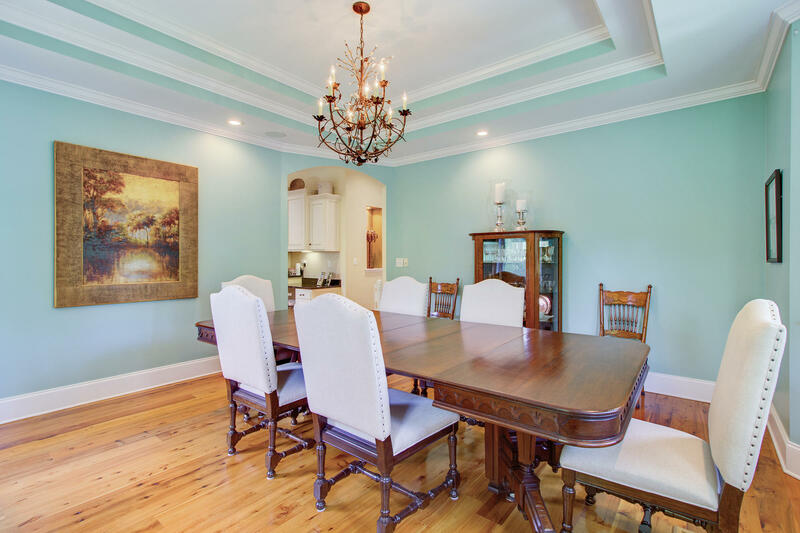 The gleaming Australian Cypress floors, soaring 15 foot ceilings, and extensive trim package accentuate this stunning property. 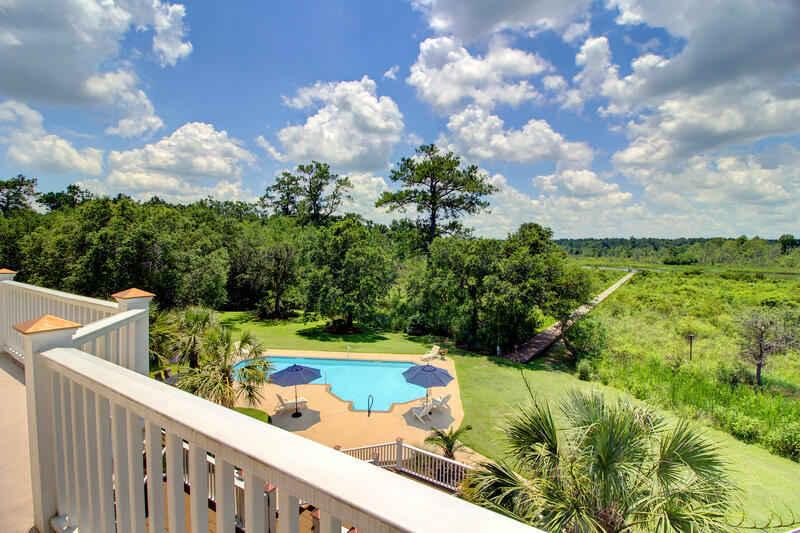 The towering windows illuminate the entire interior and offer incredible views of the pool, river and surrounding landscape. 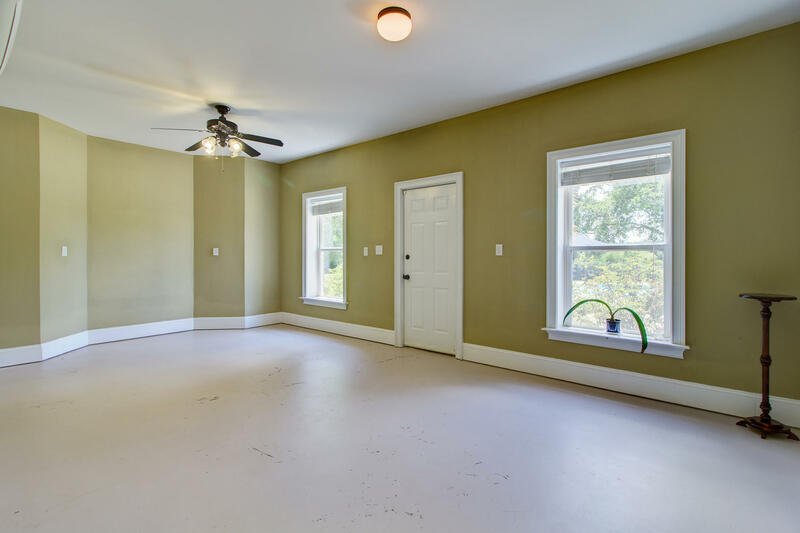 It simply glows with natural light. 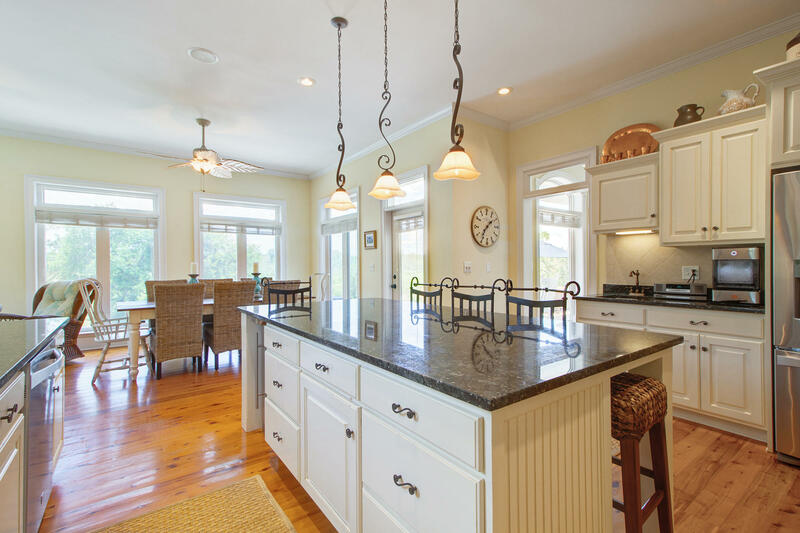 The chef's kitchen is perfect for the aspiring cook! 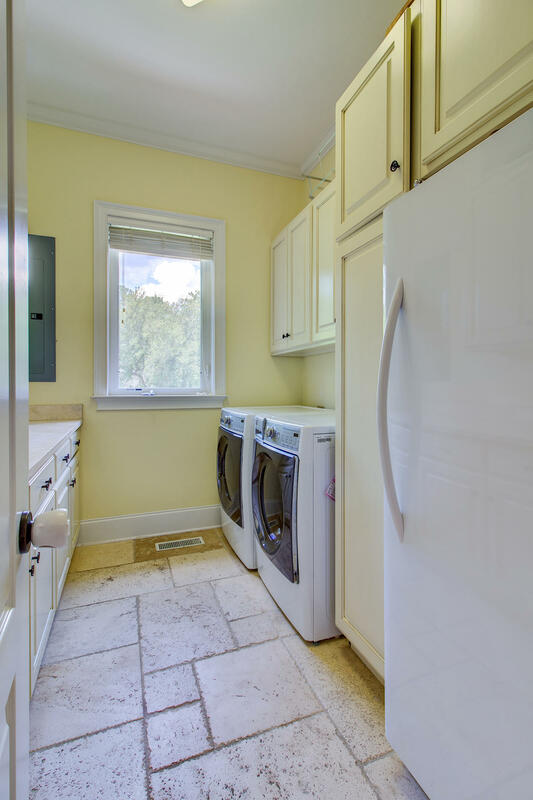 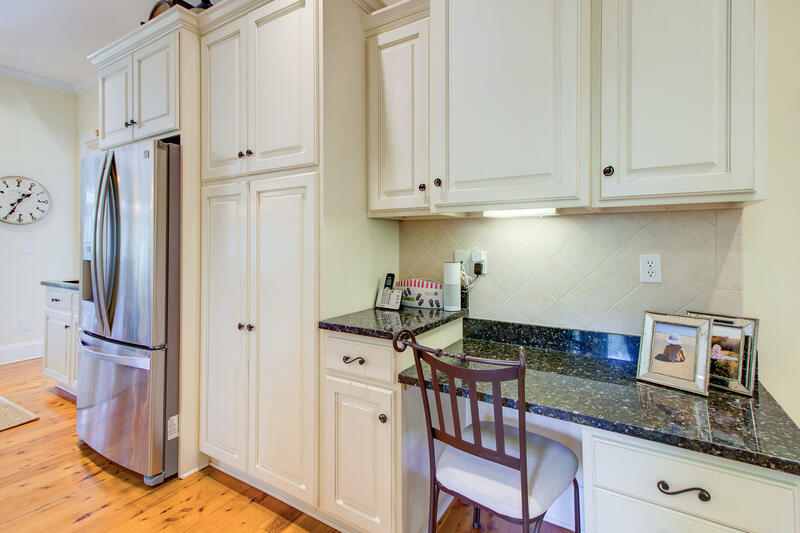 Outfitted with granite countertops, separate vegetable sink, and stainless appliances, you'll be able to cook delicious meals for guests in minutes. 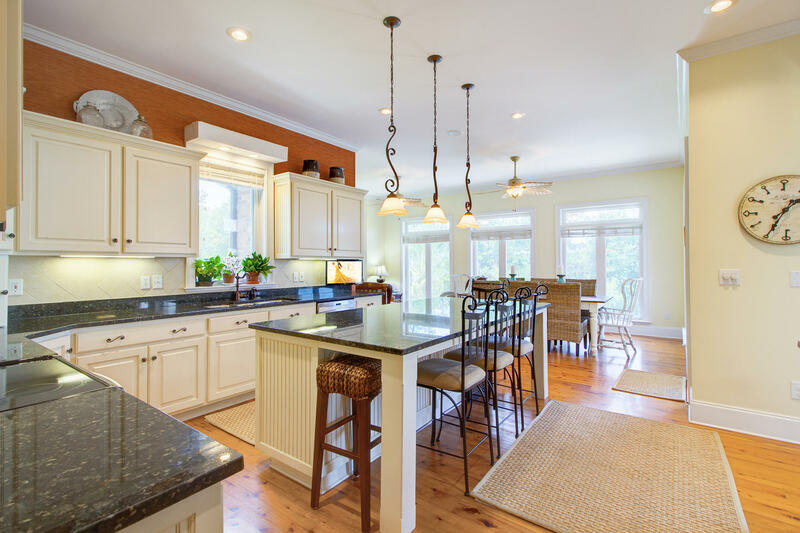 Everyone can relax in one of the many gathering spaces as you cook a meal. 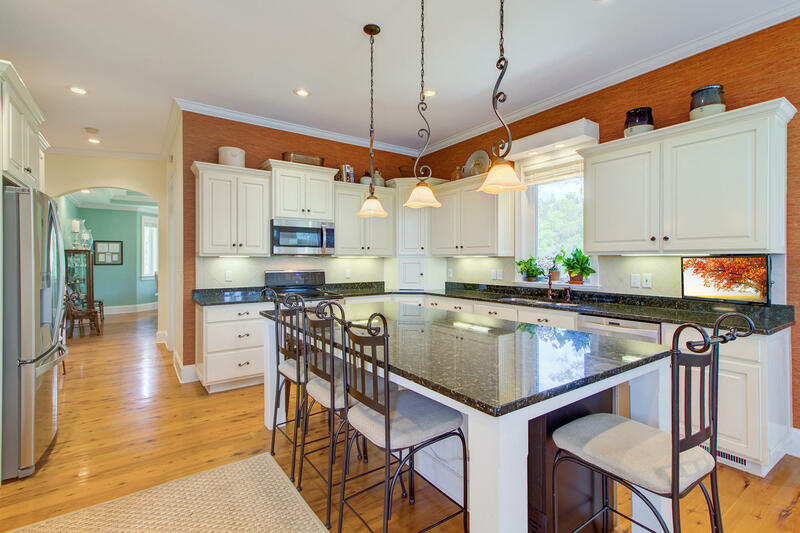 Perch at the large kitchen island, sit at the casual family table, or relax by the expansive windows in the adjoining sitting room with a glass of wine in hand. 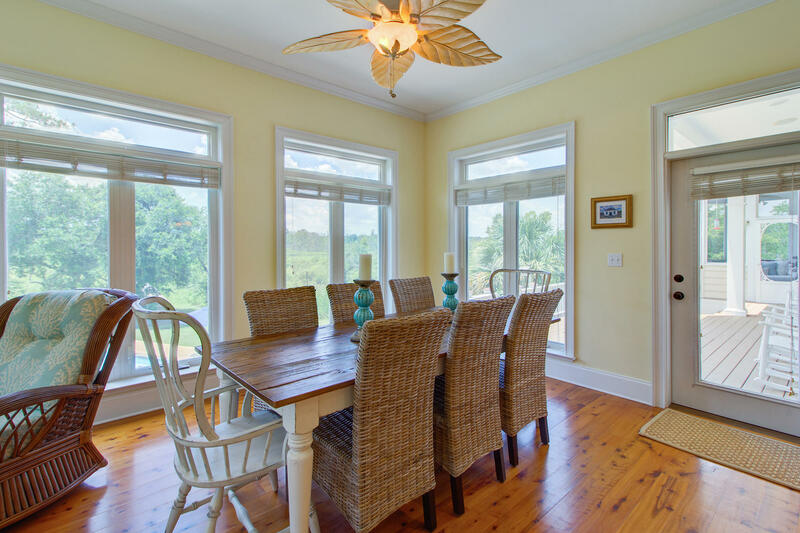 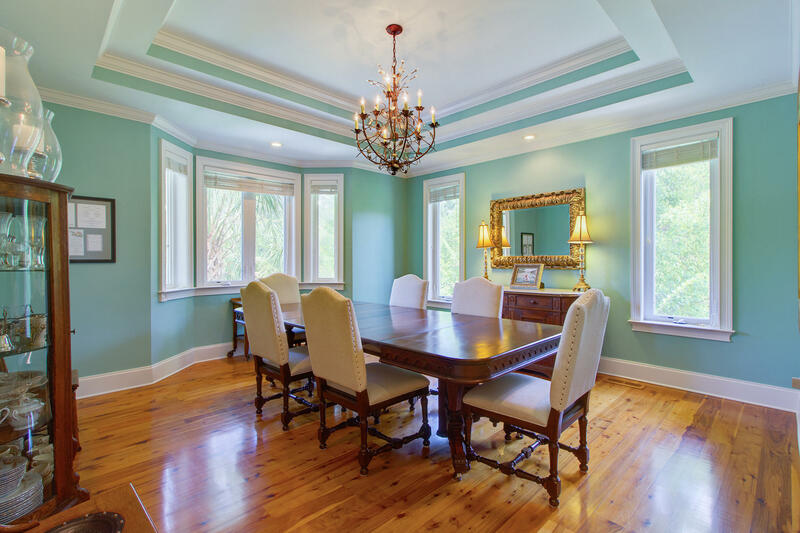 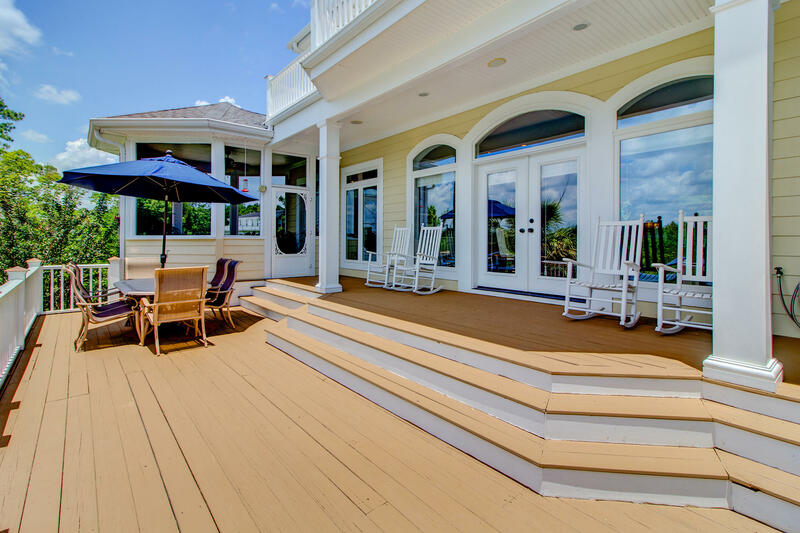 For larger gatherings, you can dine in the formal dining room or al fresco on the expansive back deck. 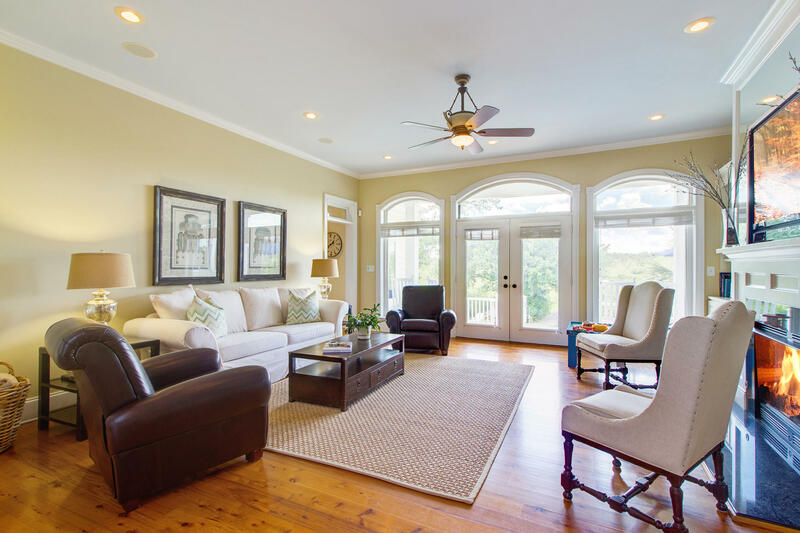 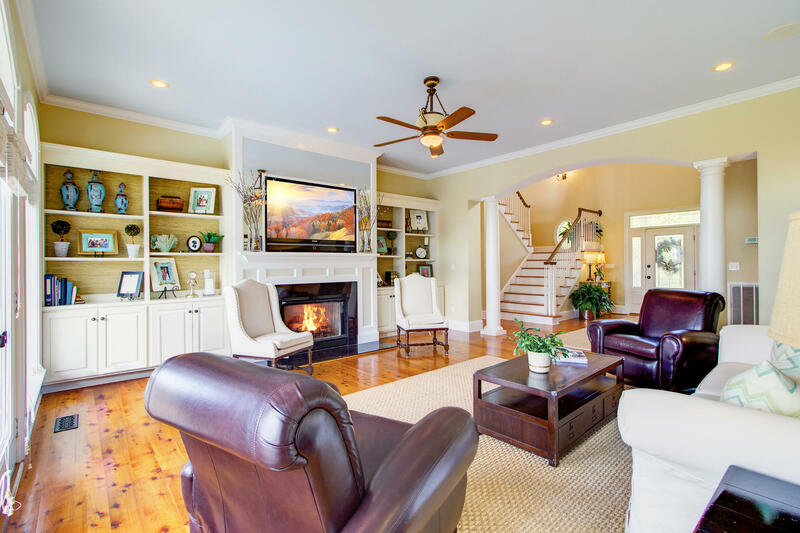 Relax in style in the large family room with beautiful built-ins and a cozy fireplace. 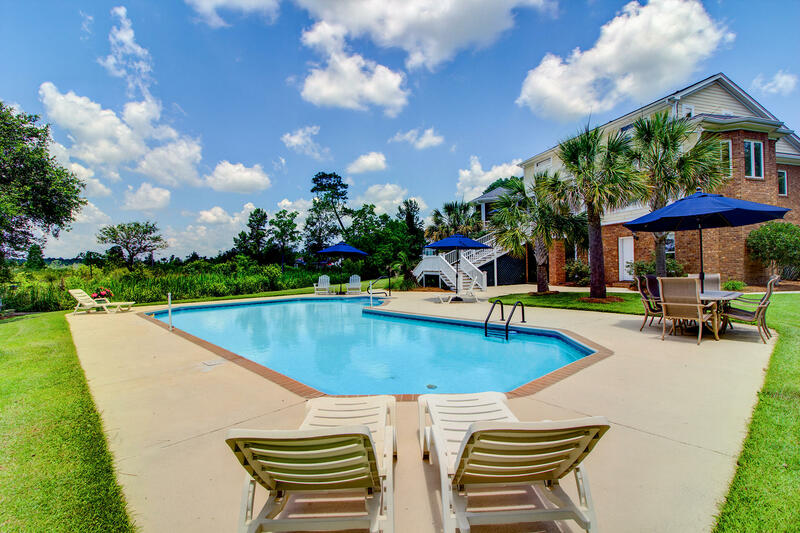 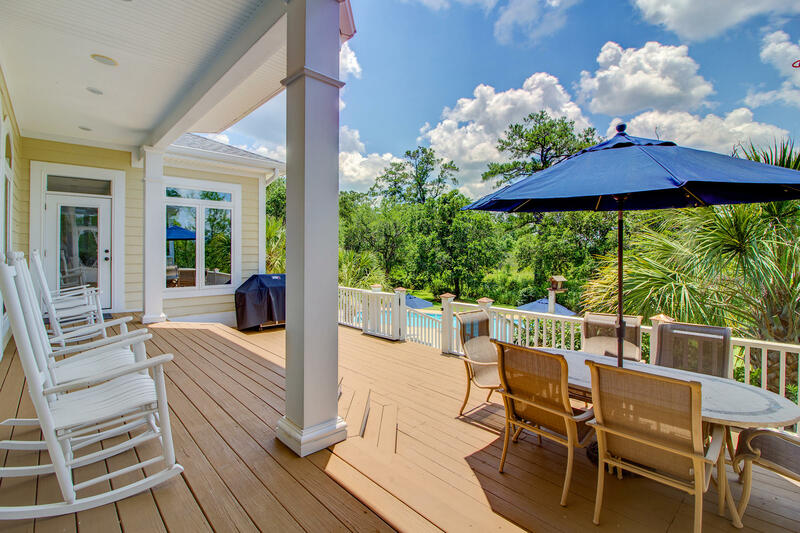 Open the doors to the massive deck overlooking the in-ground pool and the let the Lowcountry breeze waft through the home. 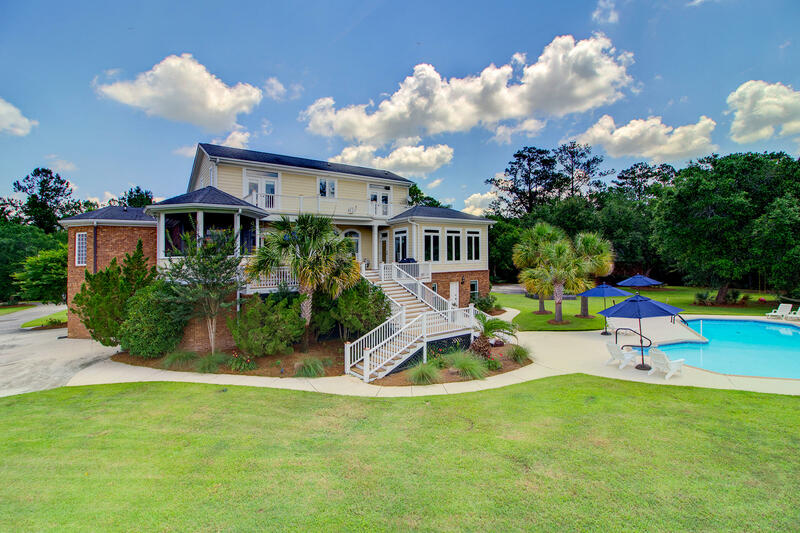 On warmer evenings, enjoy drinks by the magazine-worthy pool or take a short walk down the private dock and savor the unspoiled beauty of the land and water. 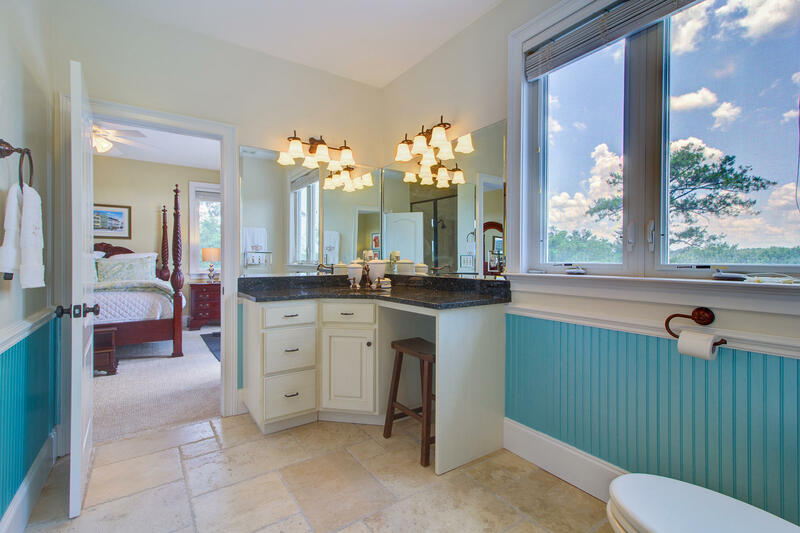 The luxurious master suite, located on the first floor, is a true sanctuary! 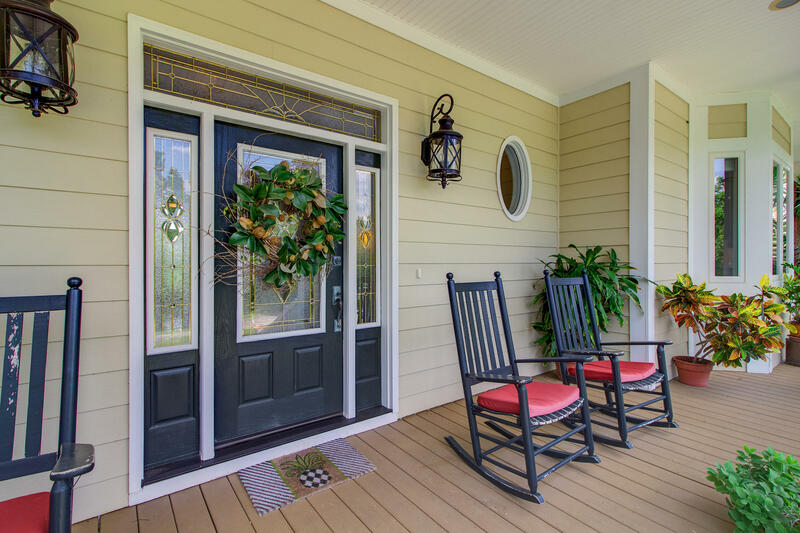 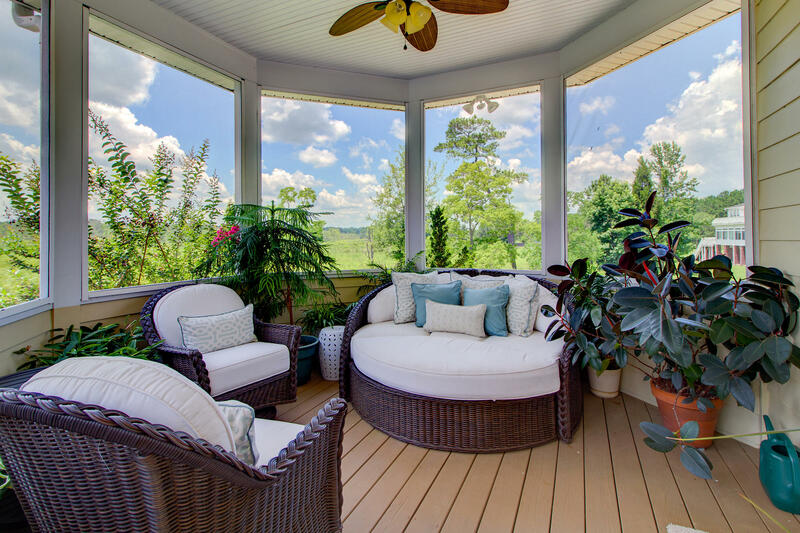 With private access to the screened-in porch and deck, you can enjoy the undisturbed serenity. 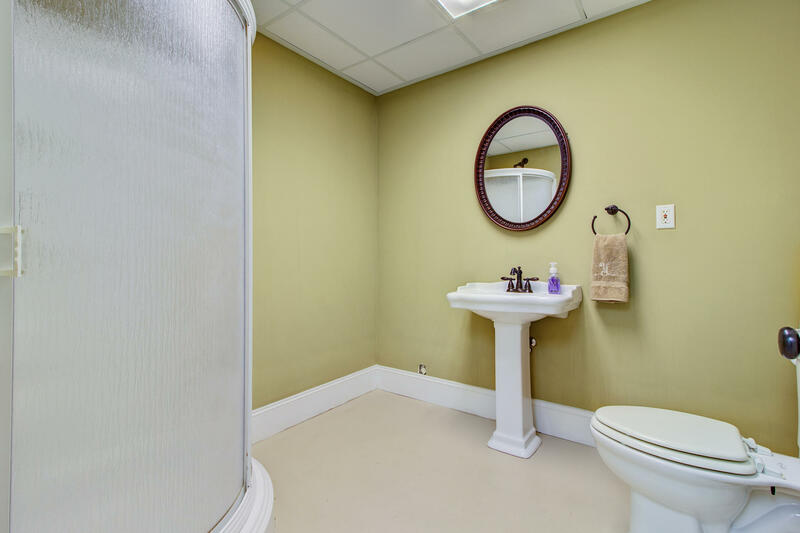 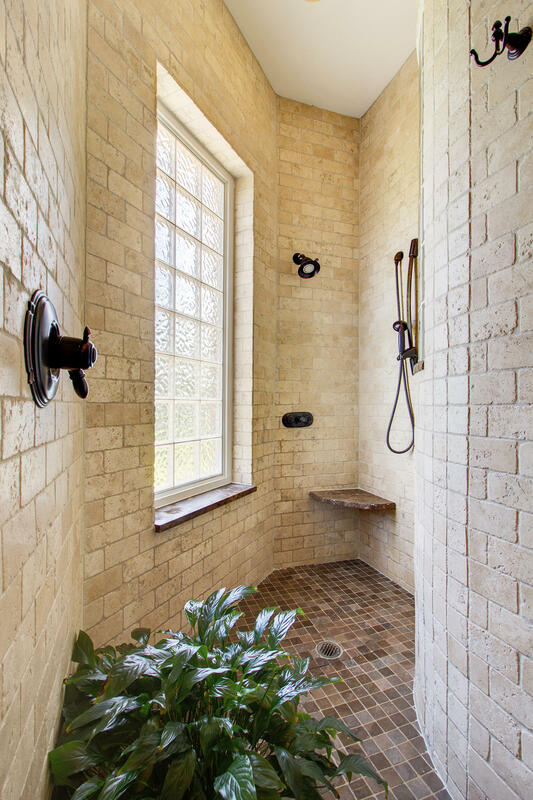 The outstanding master bath leaves little to be desired! 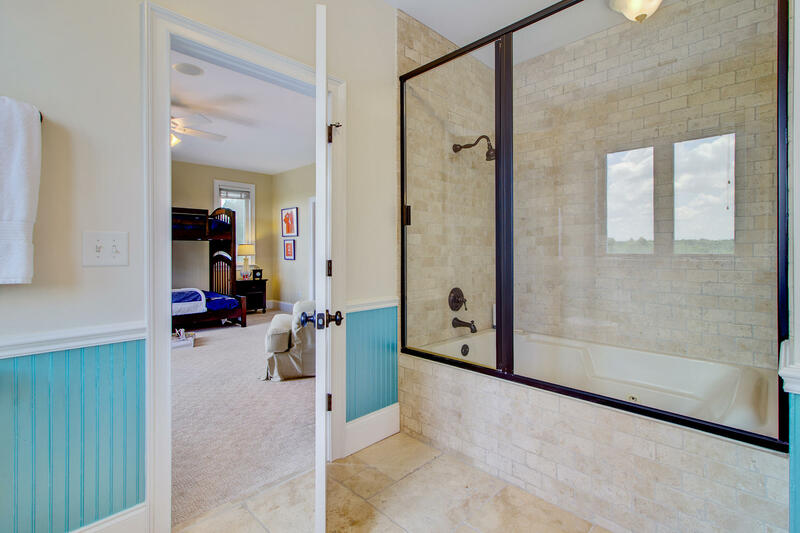 Complete with separate Jacuzzi tub, open shower, dual vanities, and an HUGE dual walk-in closets, you may never want to leave! 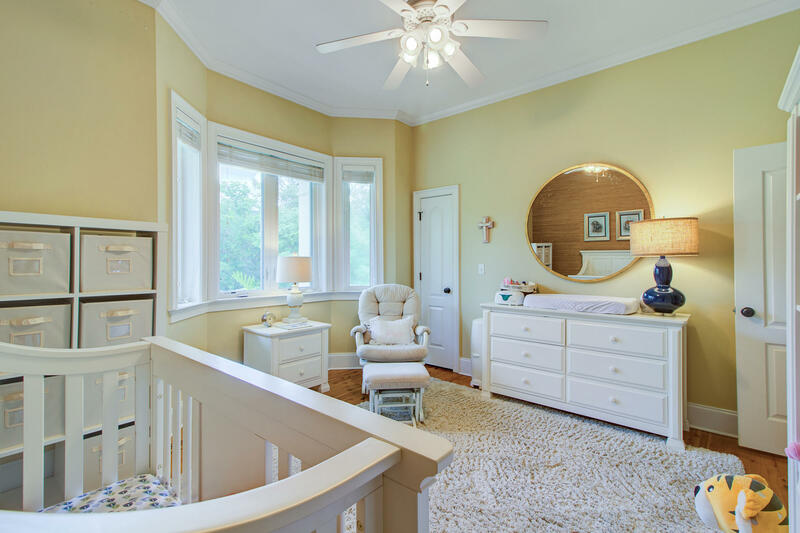 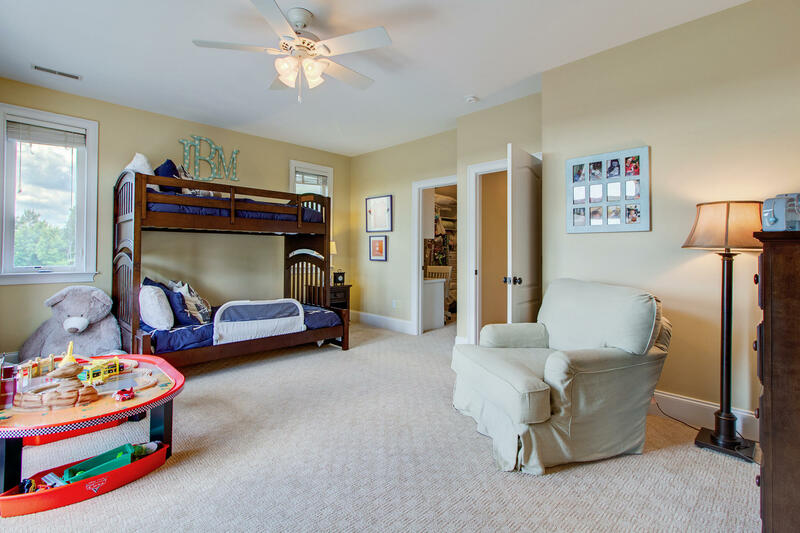 Nearby, an additional bedroom makes for a great office, study, or downstairs guest bedroom. 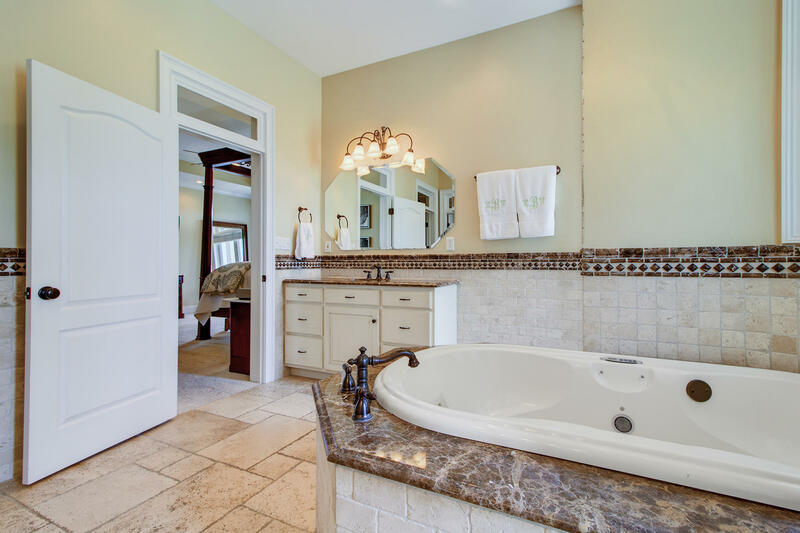 Upstairs you'll find an abundance of bedrooms including two bedrooms that share a large, well-appointed Jack-and-Jill bathroom. 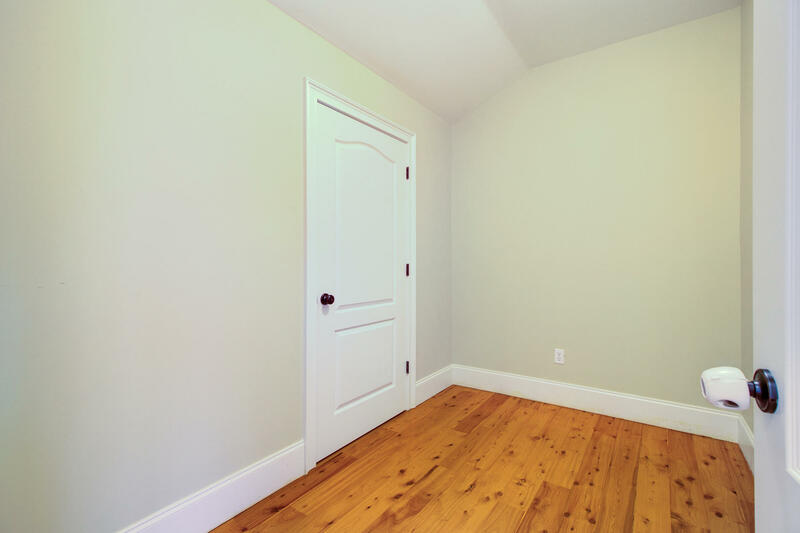 The third room can easily be utilized as a study, or flex space. 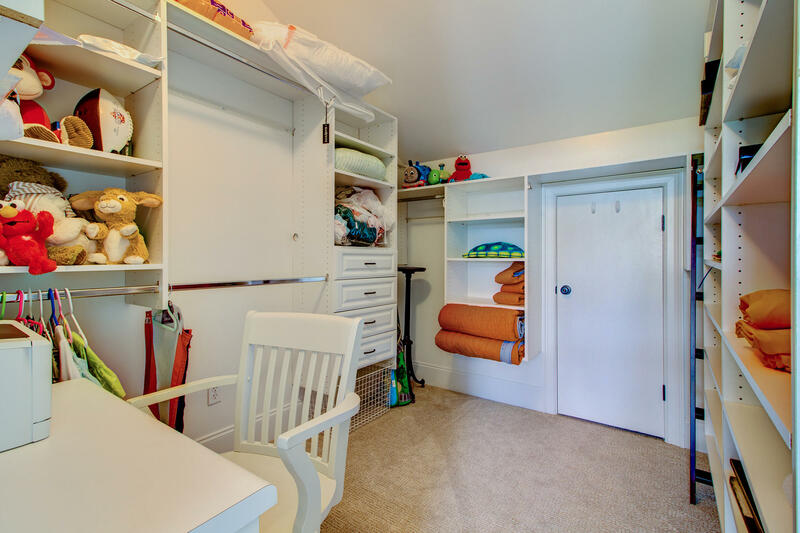 This home was certainly built with growth and storage in mind! 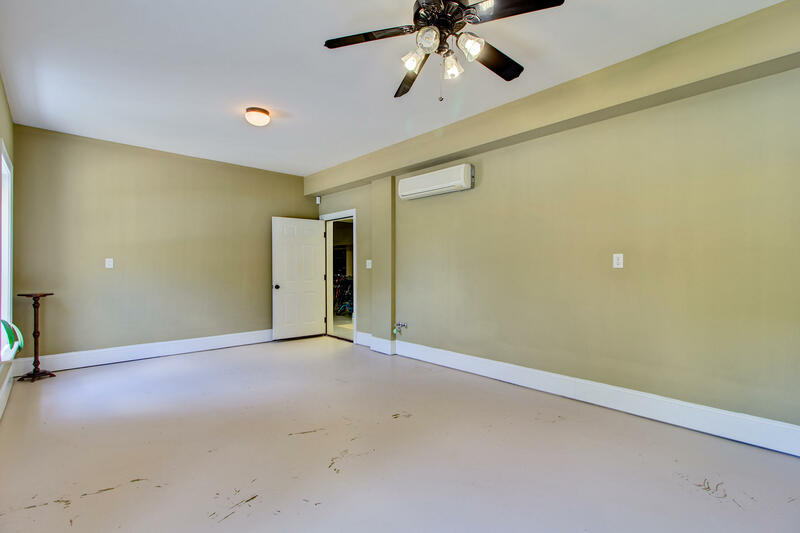 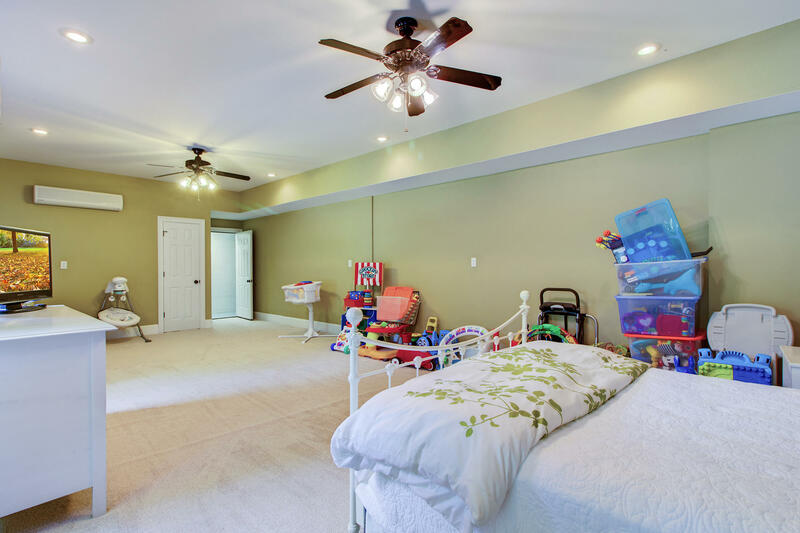 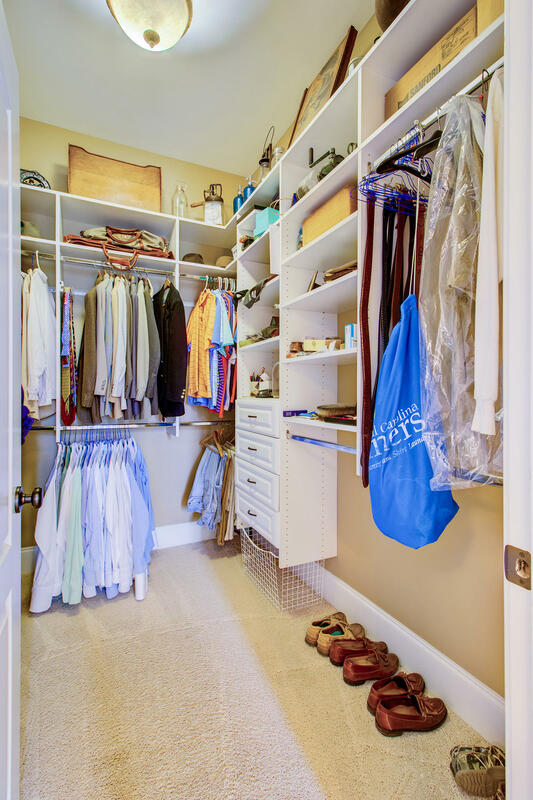 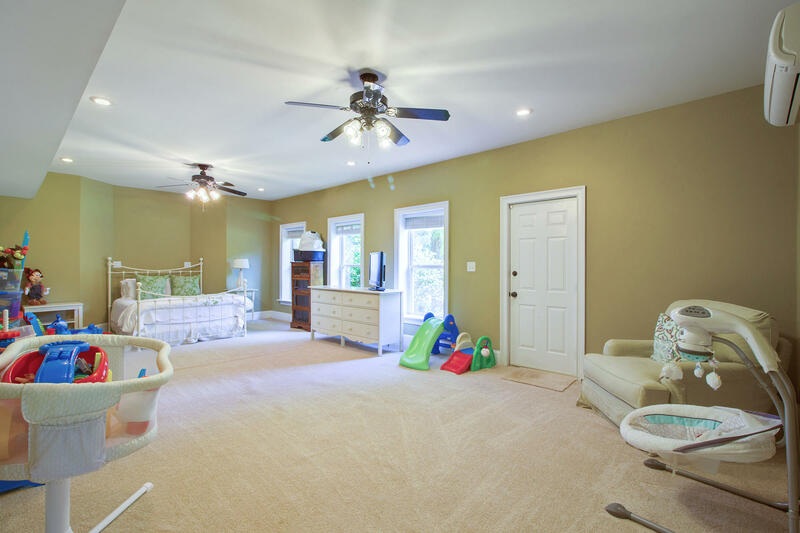 Venture downstairs to the gigantic garage featuring three extra-large bays, several storage options, a Mother-in-Law suite with adjoining bath and private access, and an additional room that could be utilized for a game room. 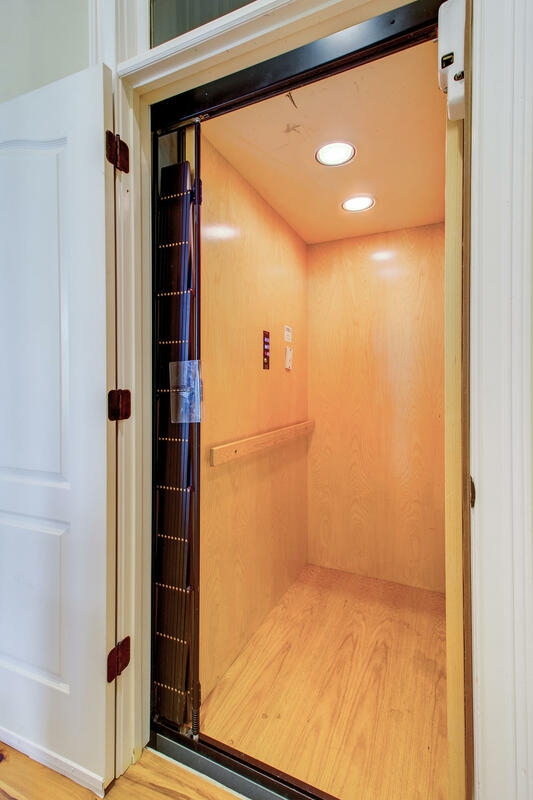 The three-stop elevator makes packing the car for a trip or unloading groceries even easier! 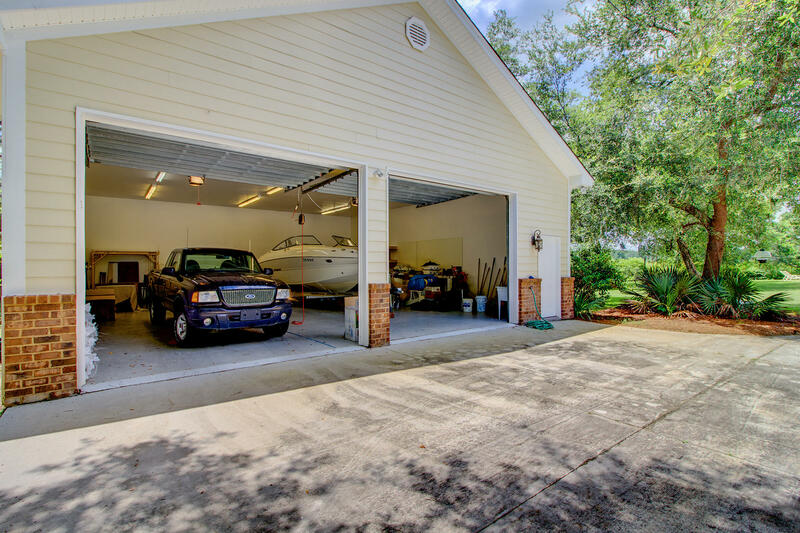 Adjoining the home is a second detached rear garage that can easily store a large boat or RV. 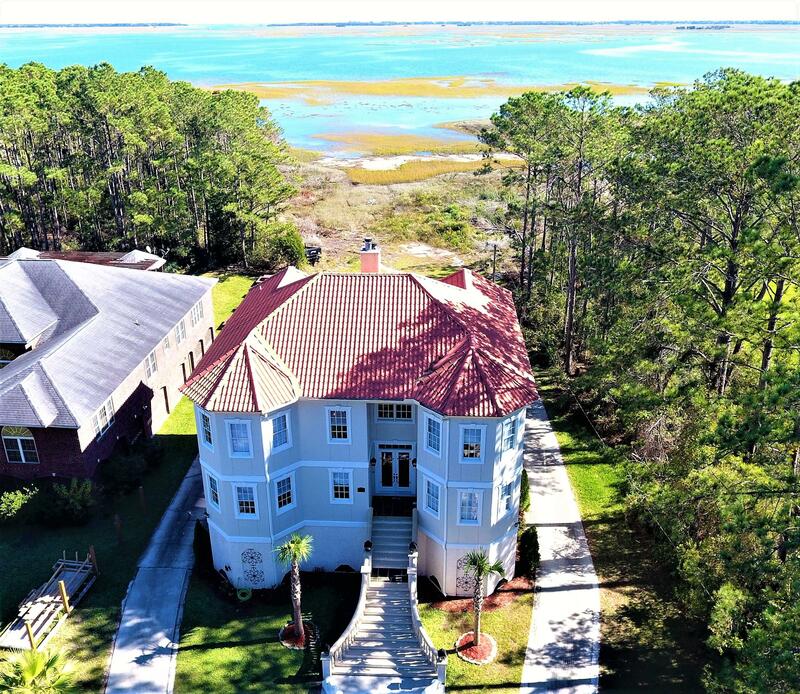 This home is a true paradise! 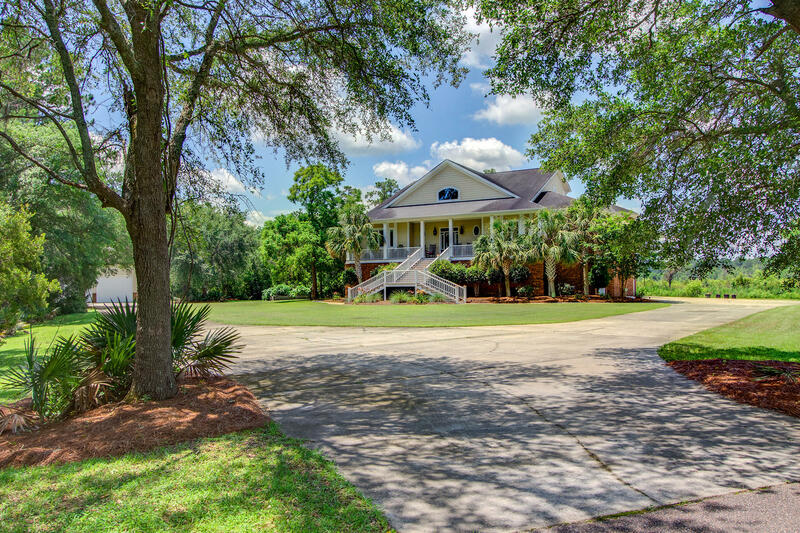 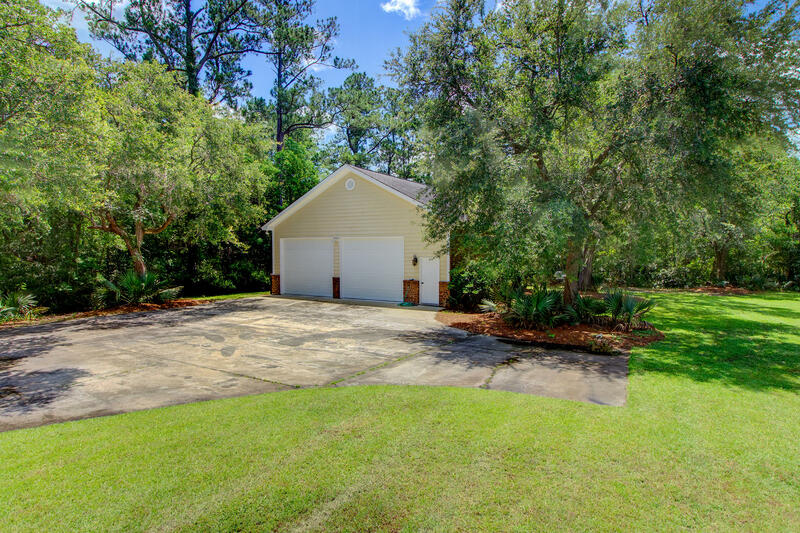 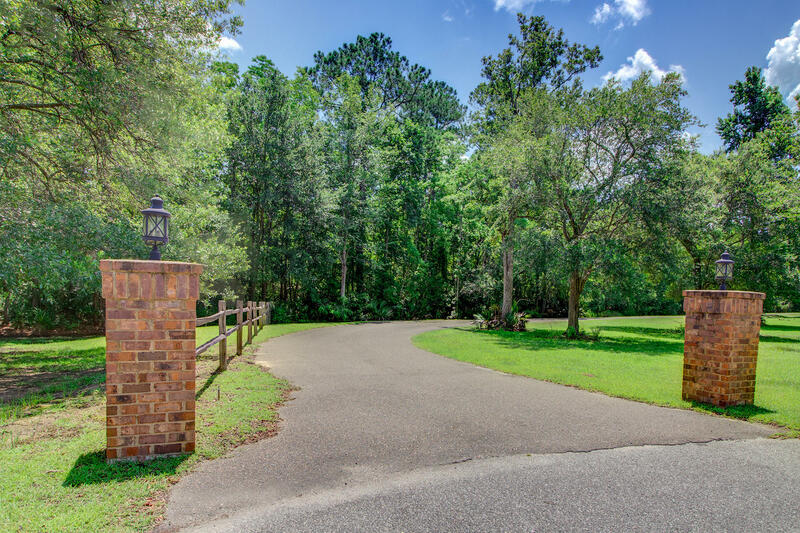 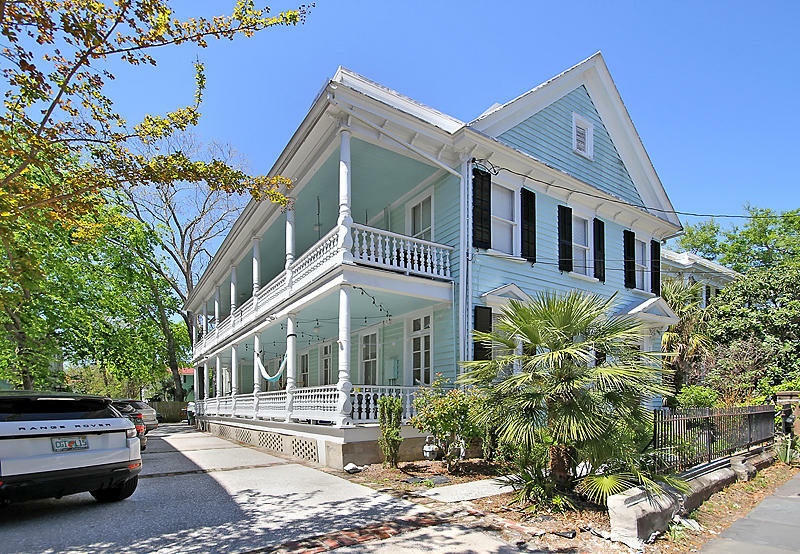 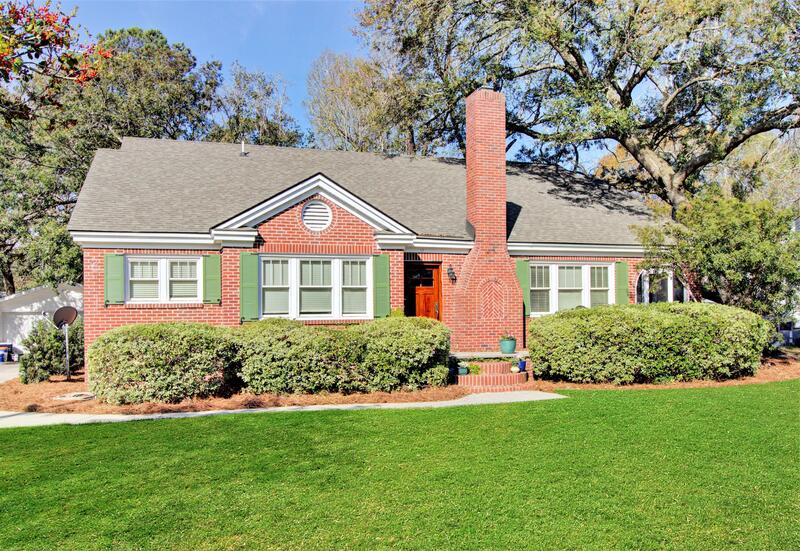 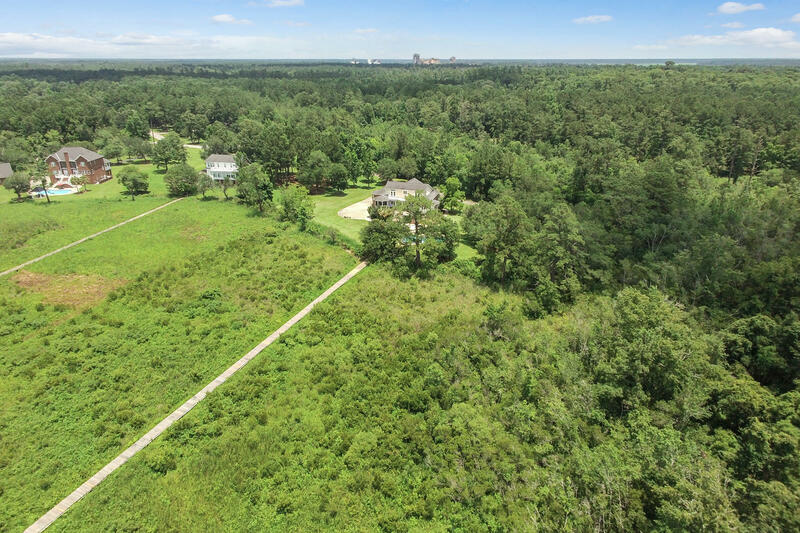 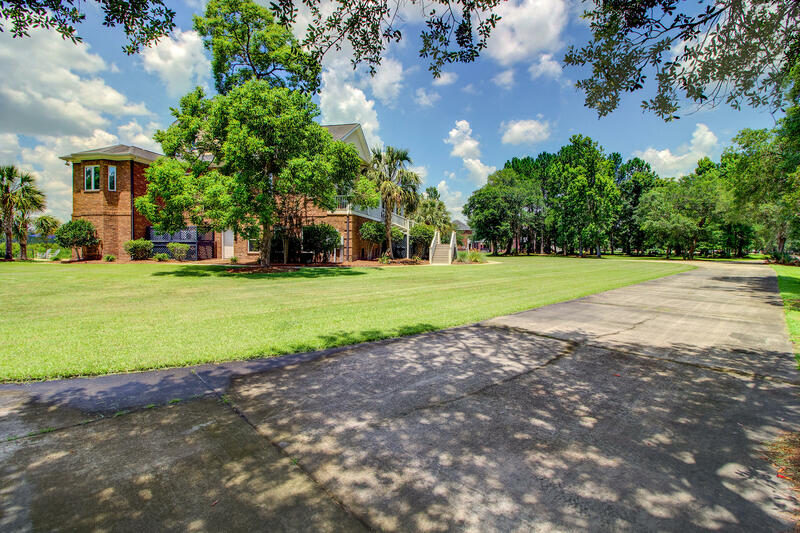 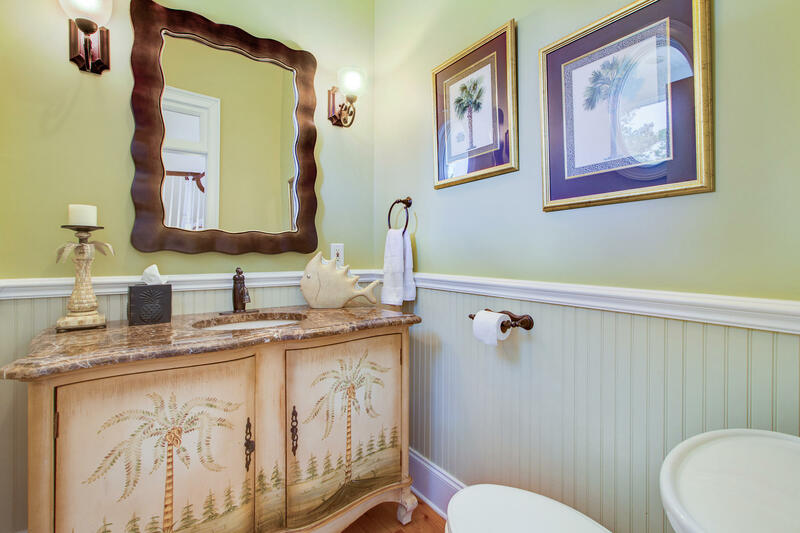 Just a couple of minutes from Cypress Gardens and a short drive to Charleston, the owners of this estate can truly enjoy the full "Town and Country" experience! 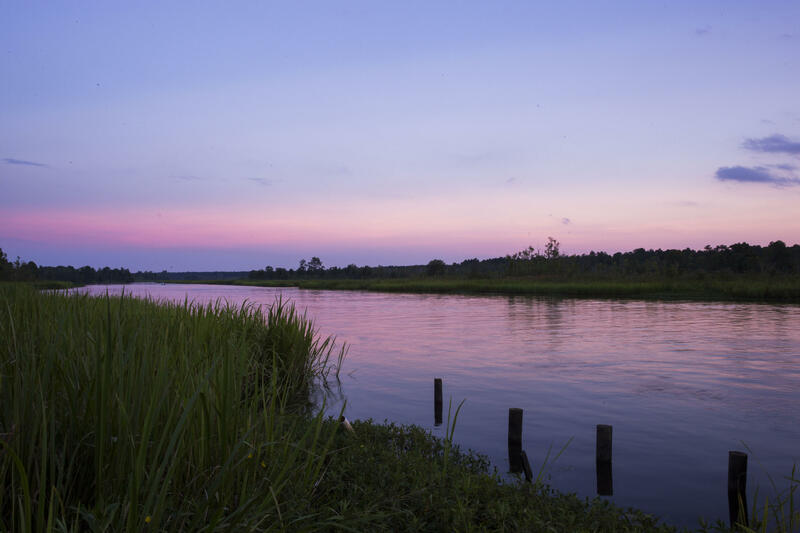 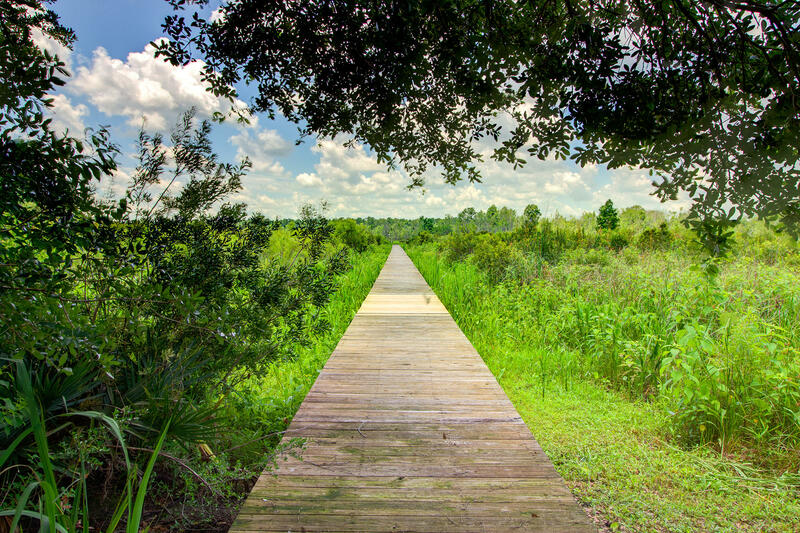 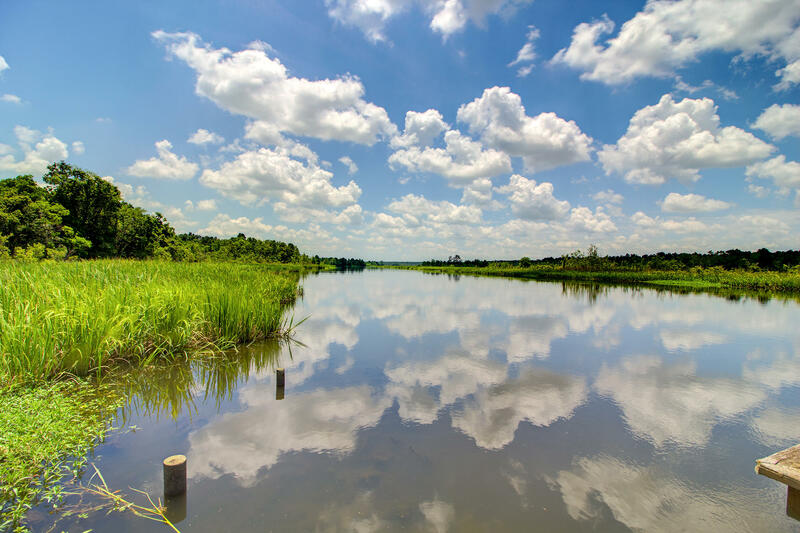 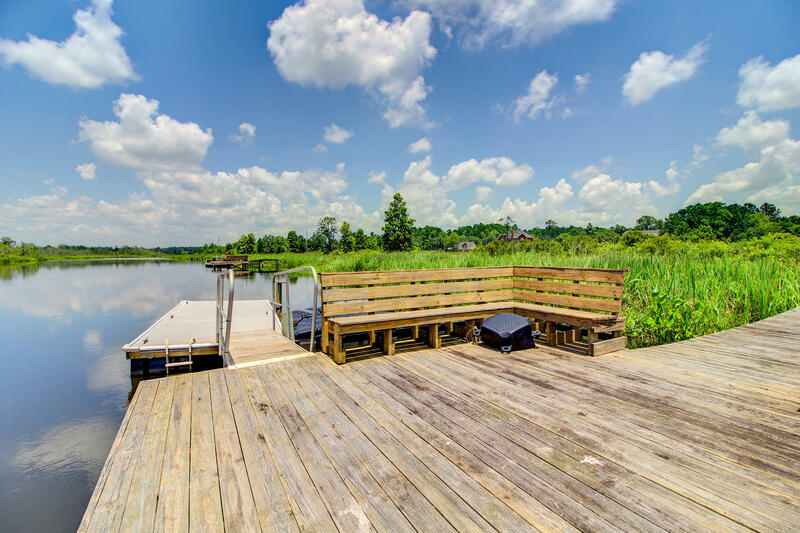 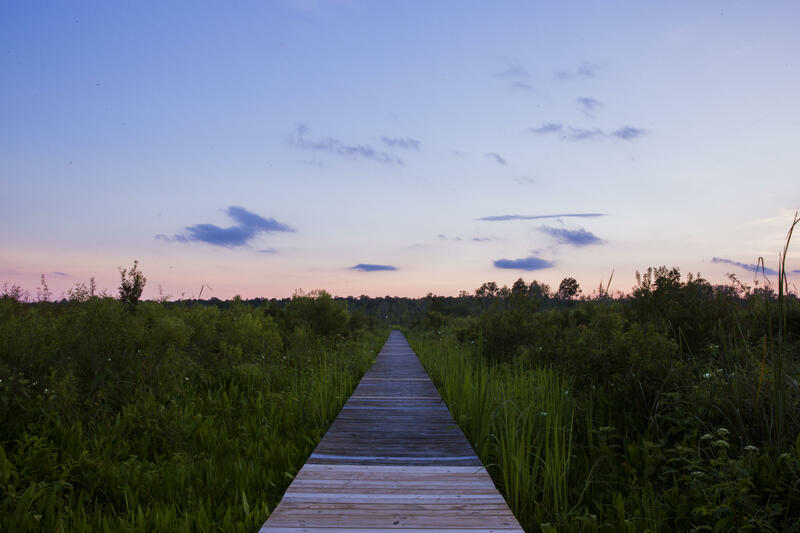 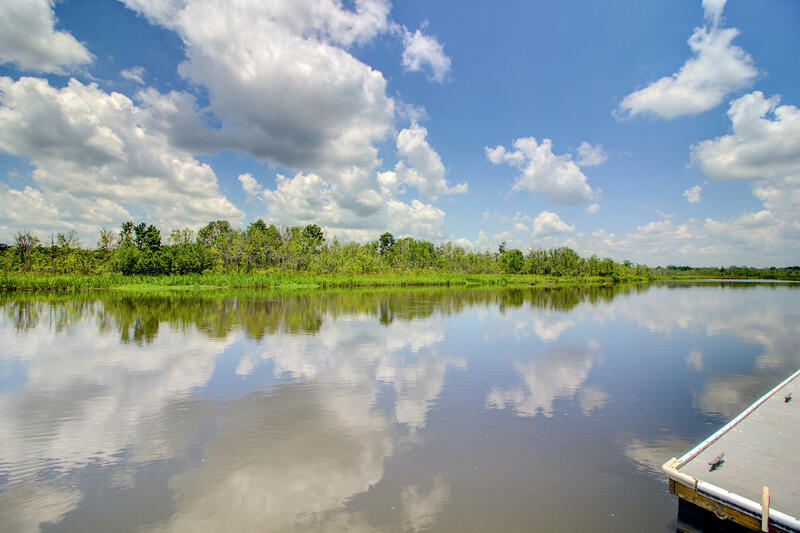 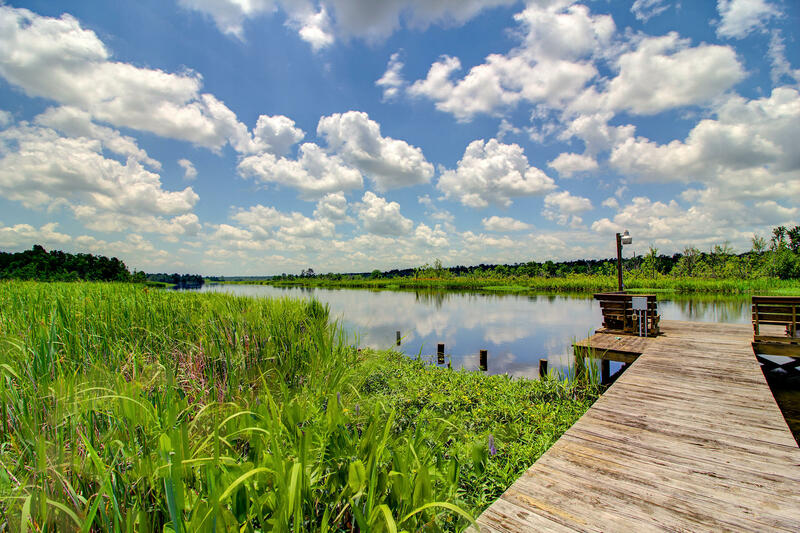 Enjoy a life on the water with a boat launch close by along with fishing tournaments. 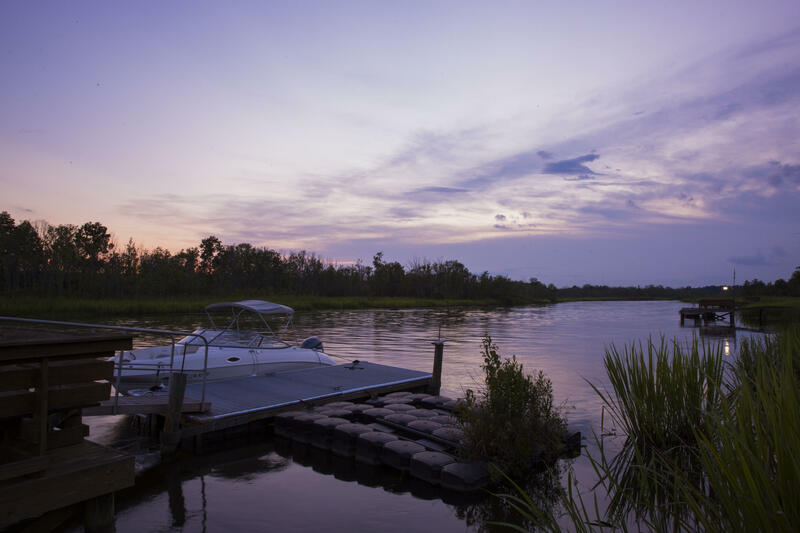 Summer concerts can be enjoyed by boat at the popular Riverfront Park!